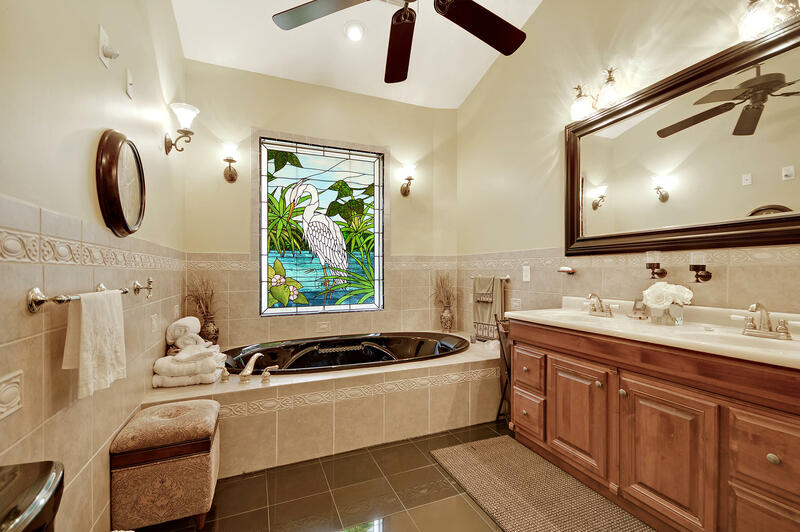 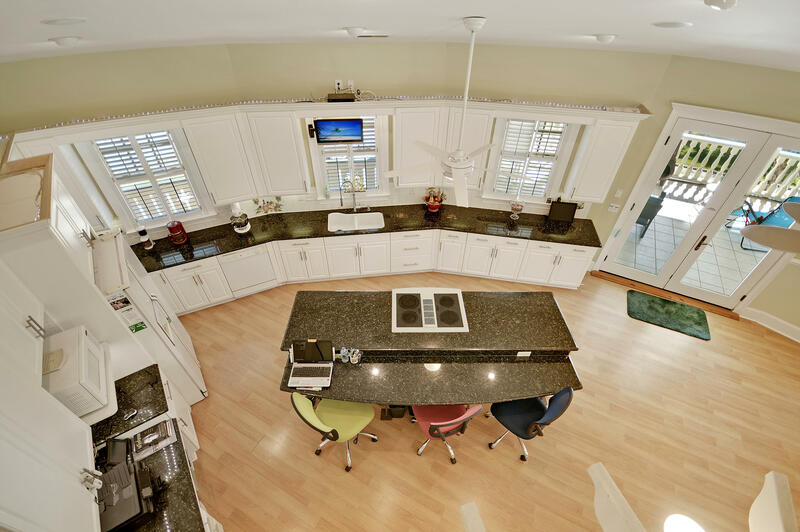 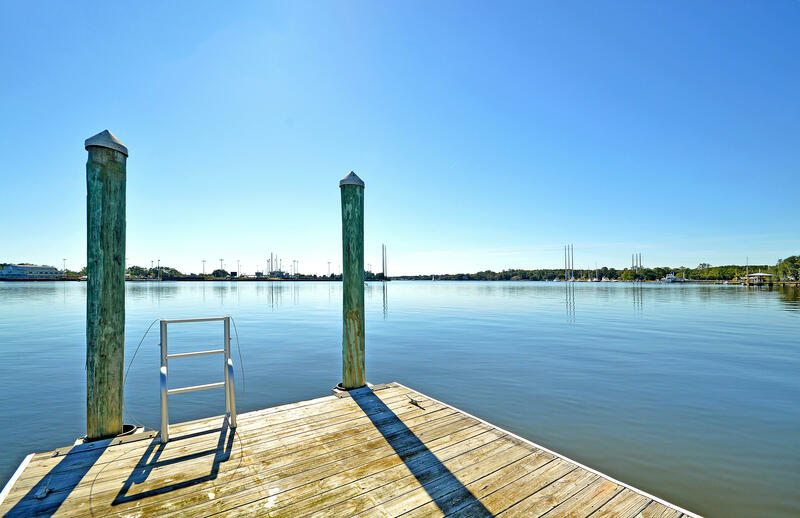 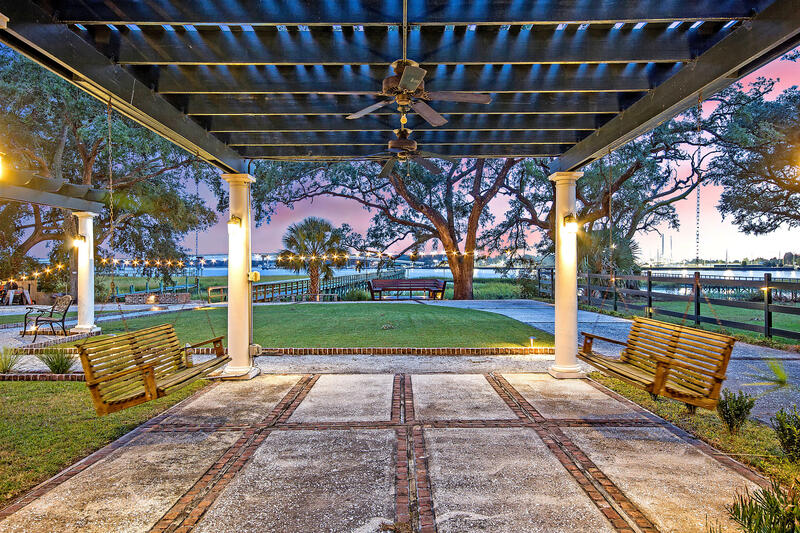 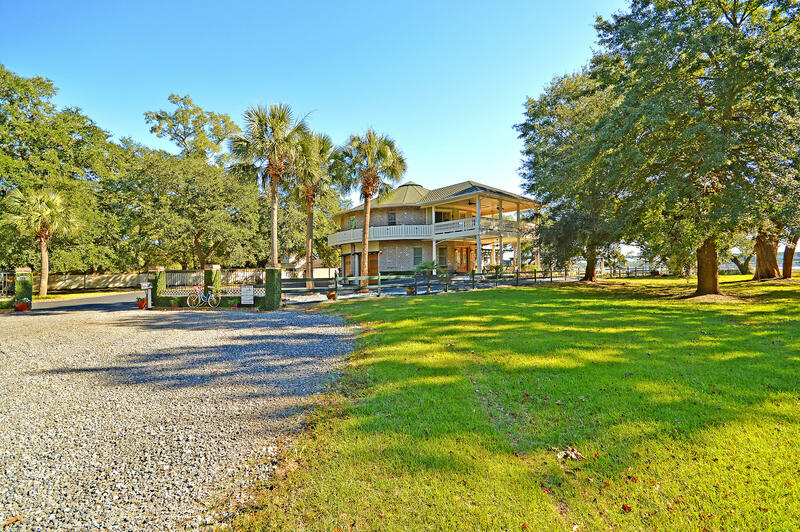 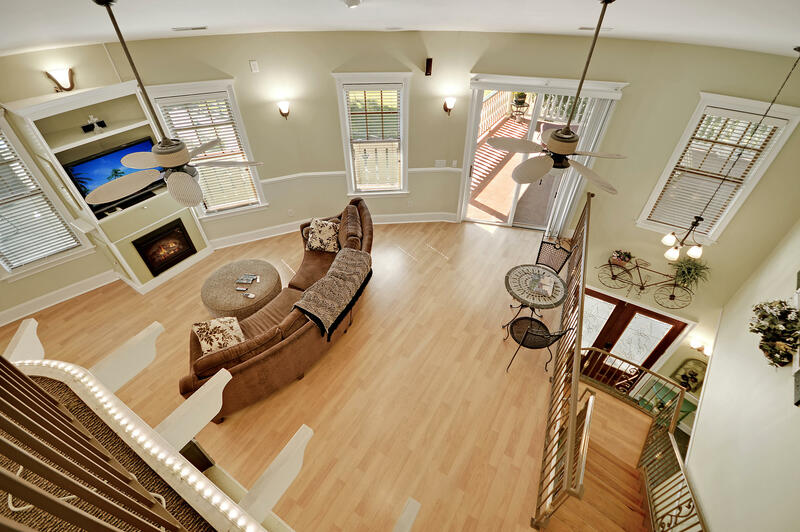 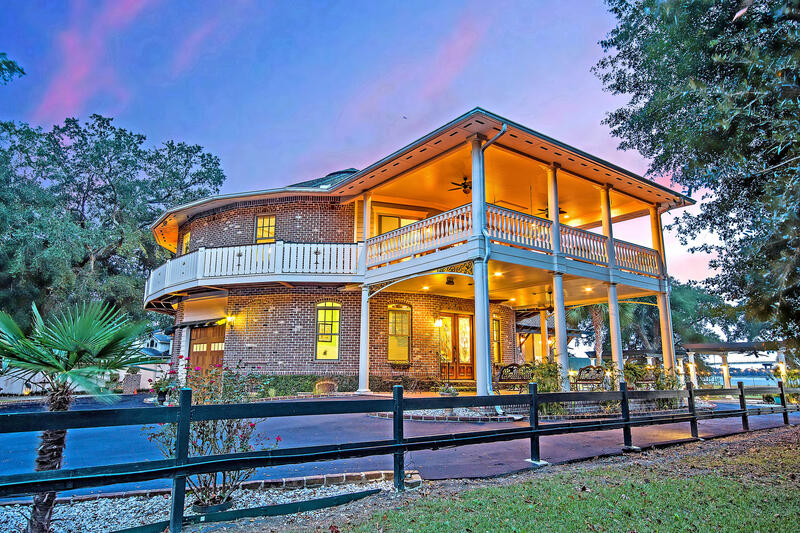 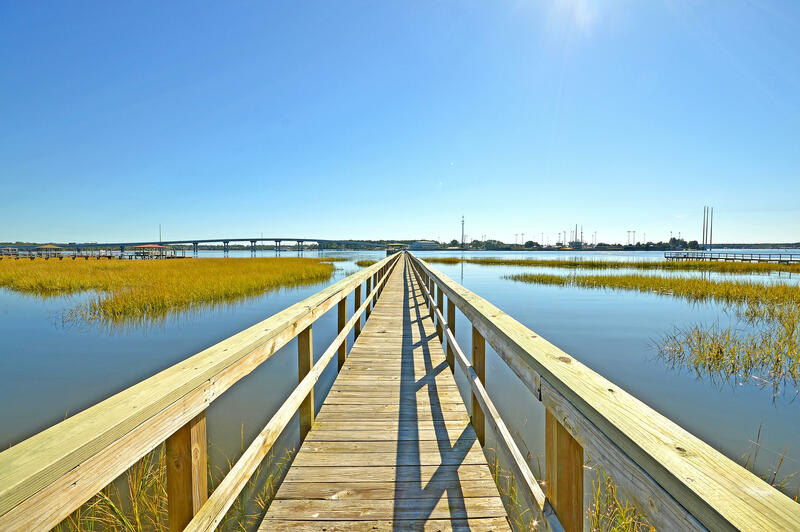 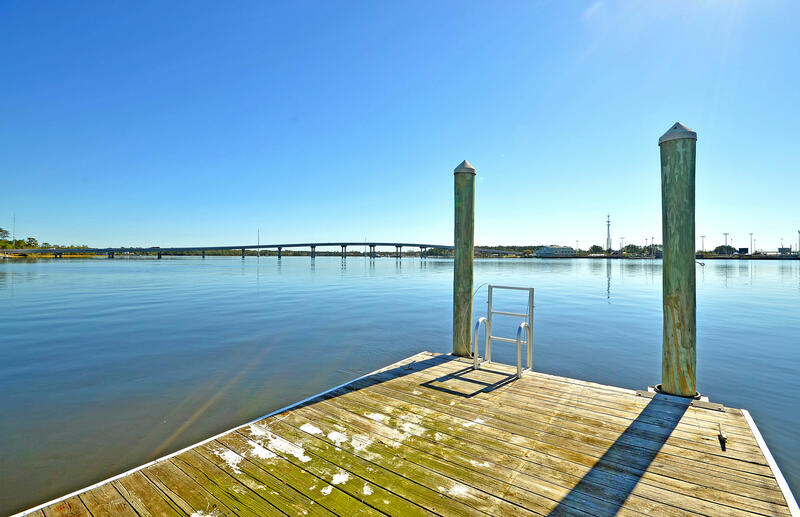 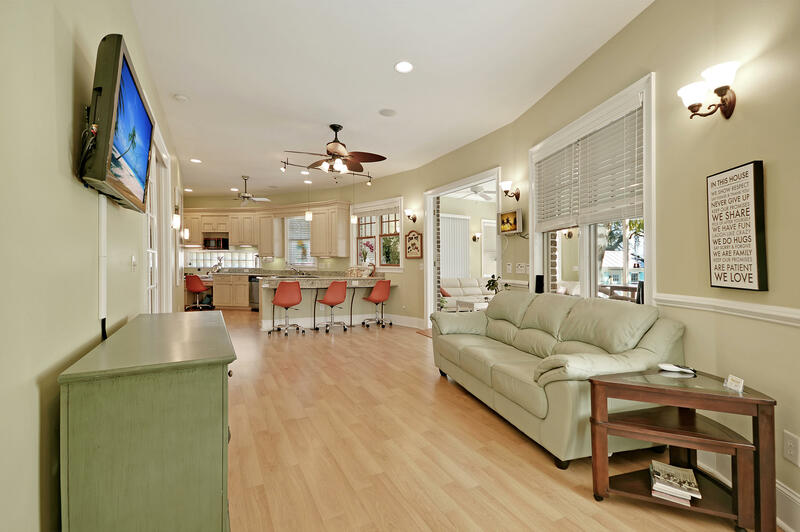 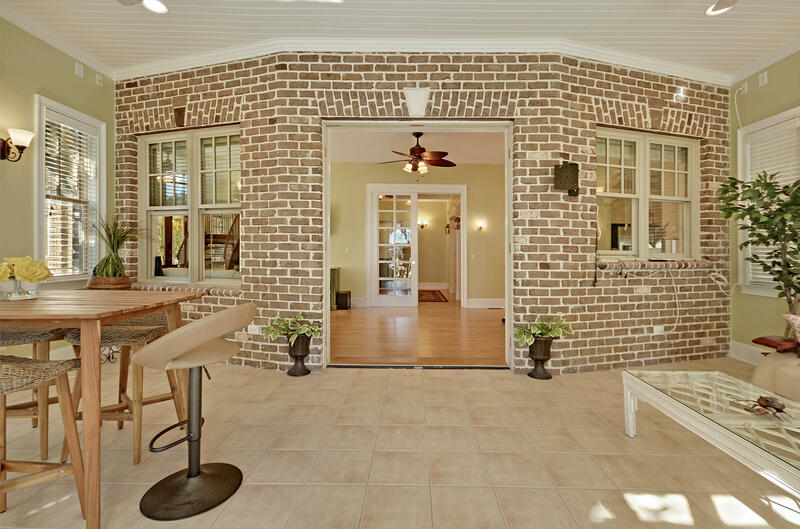 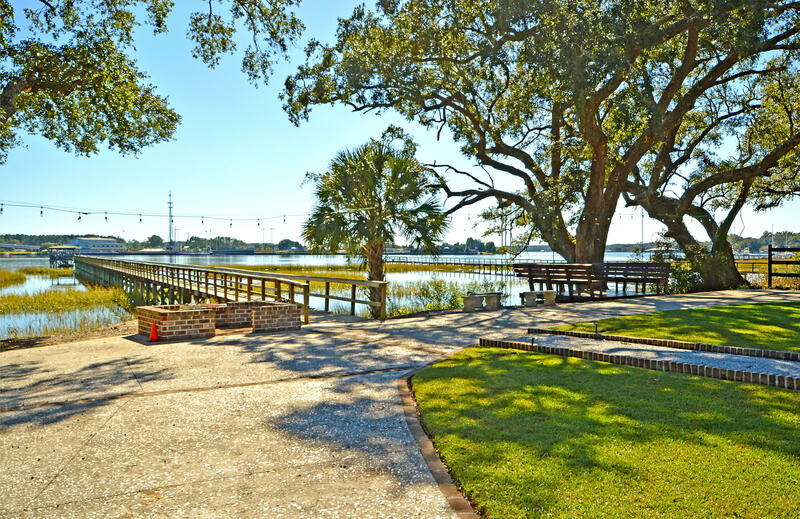 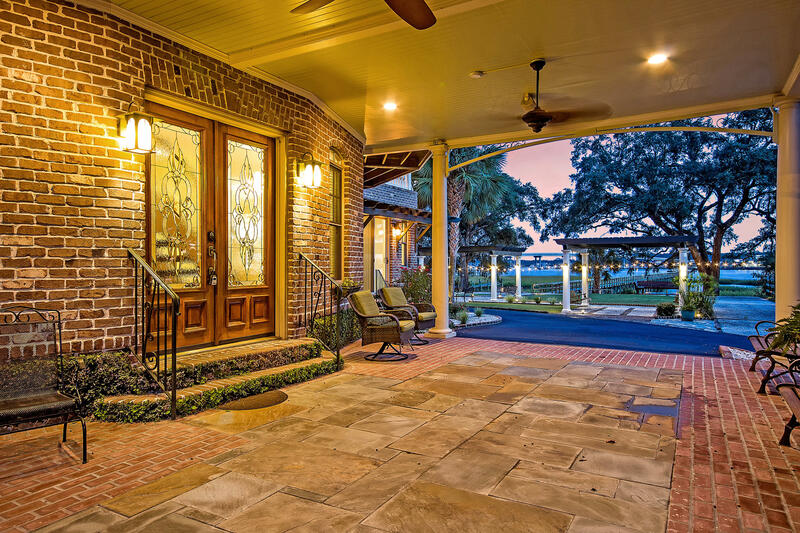 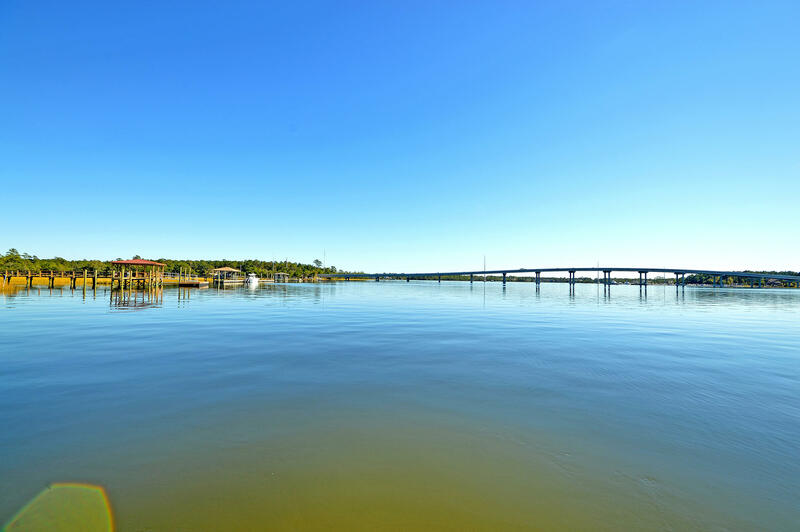 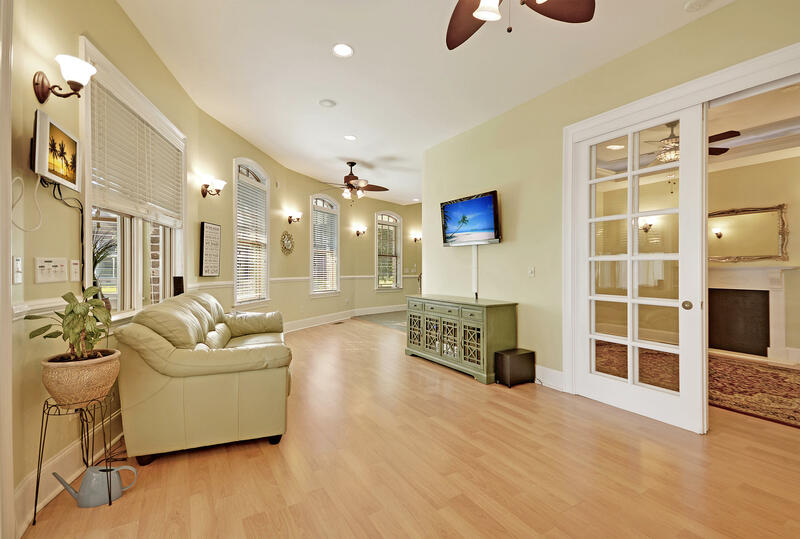  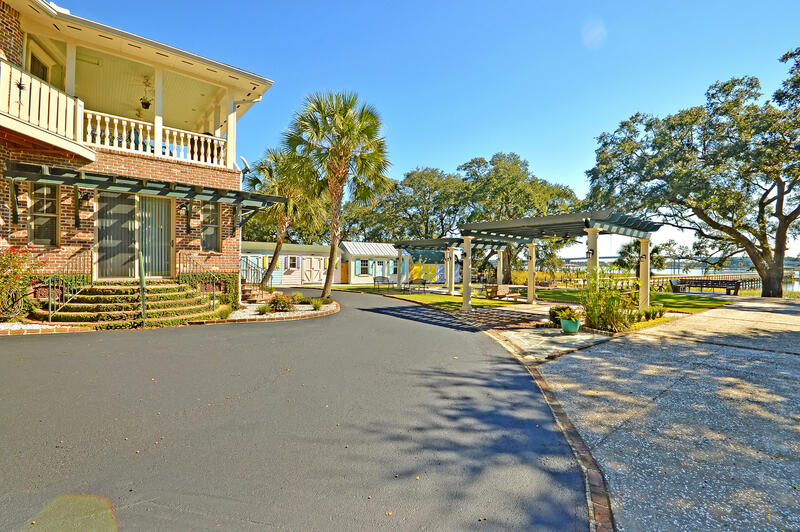 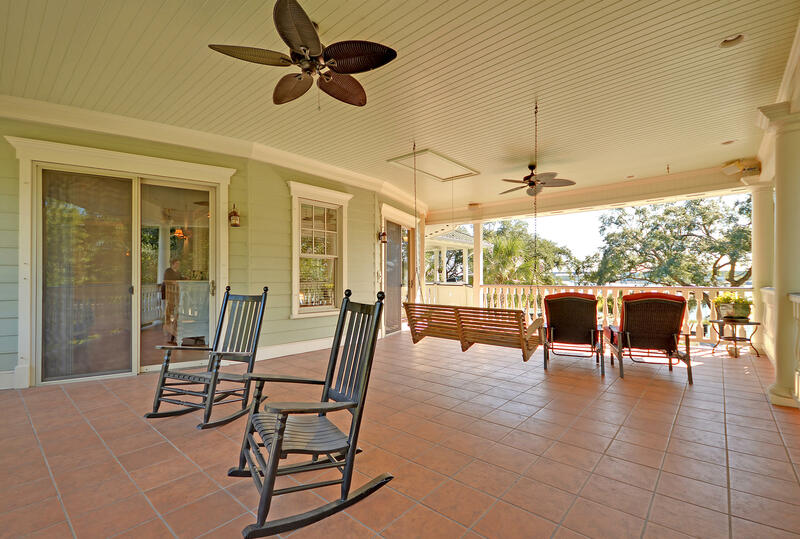 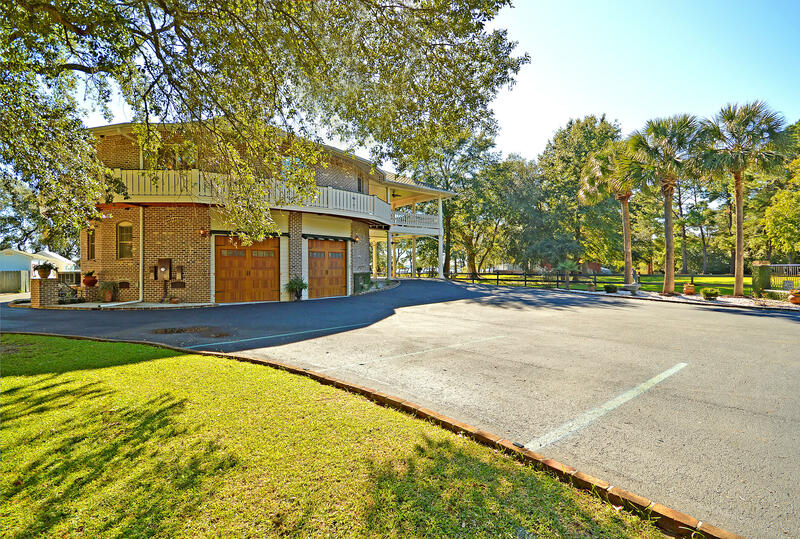 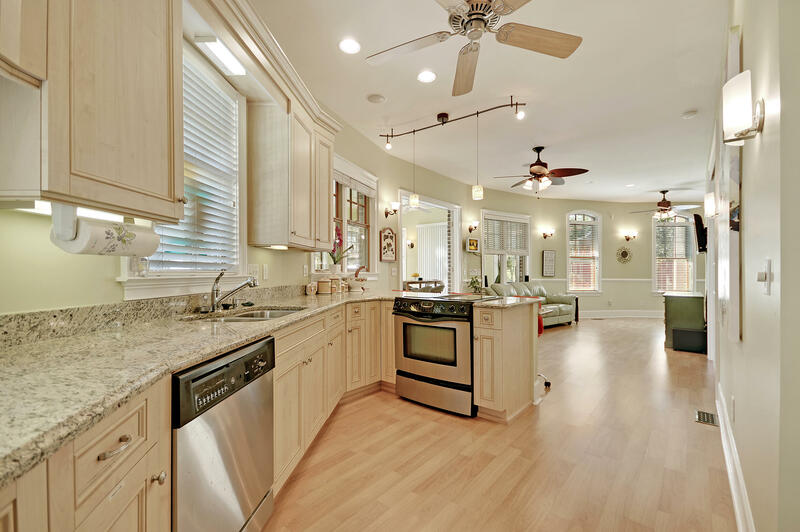 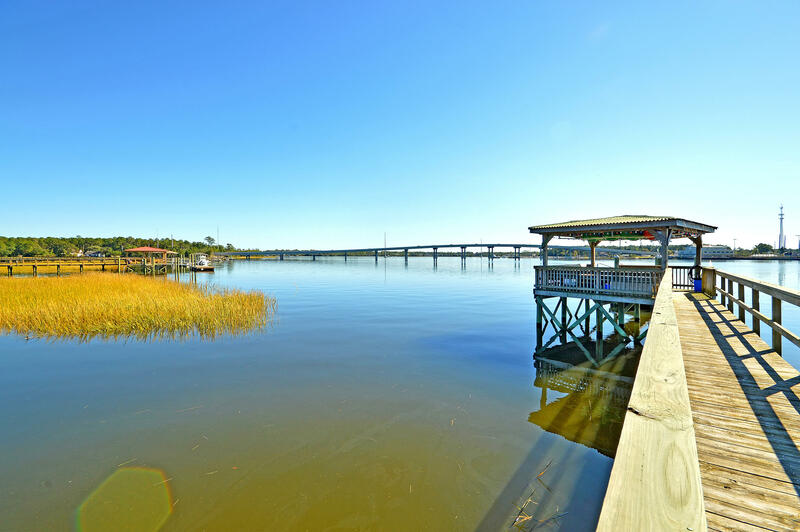 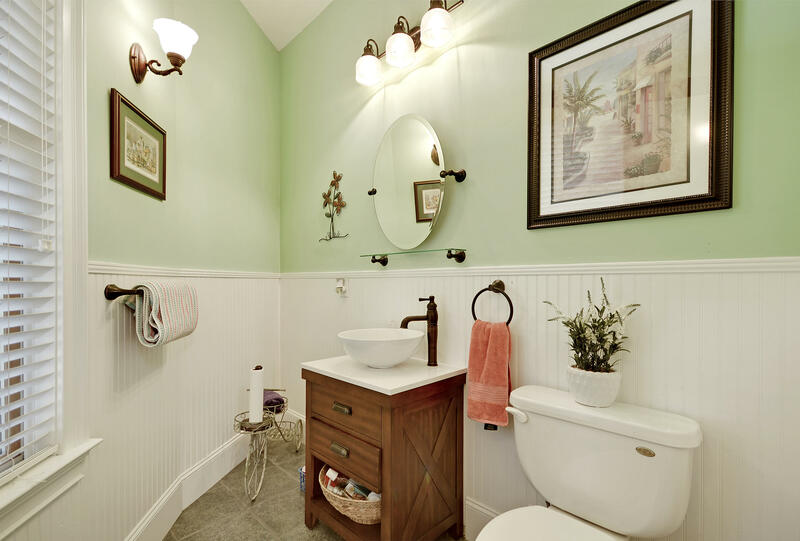 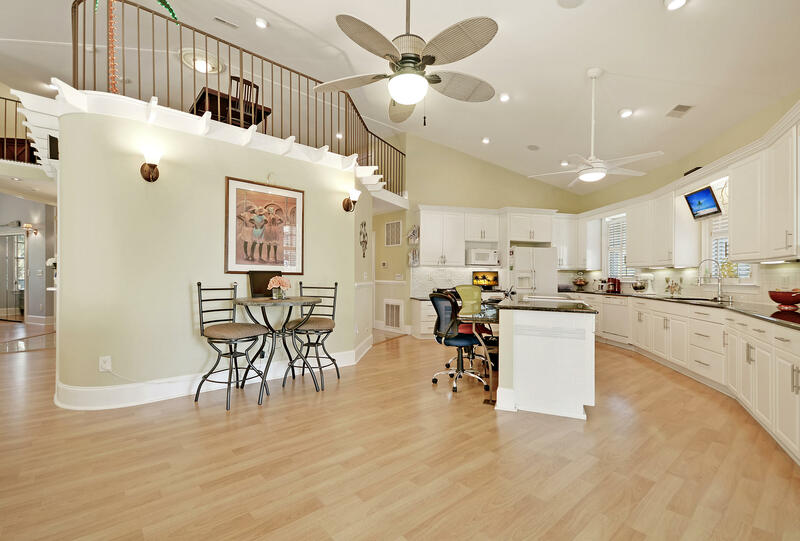 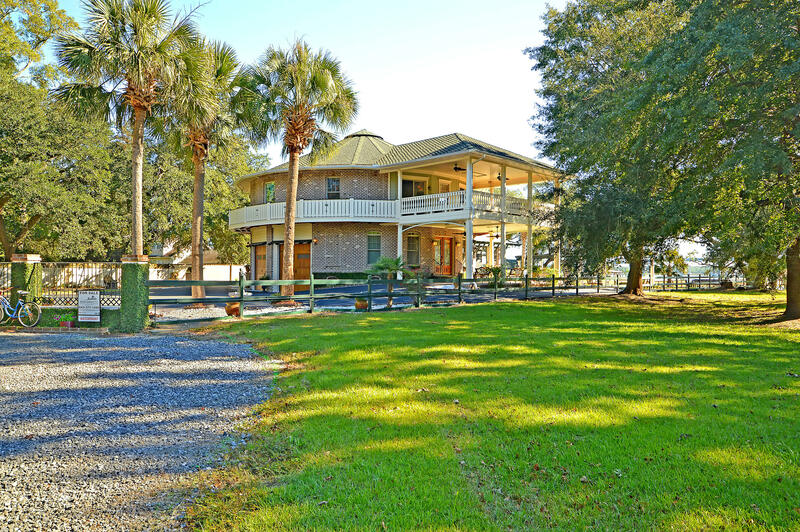 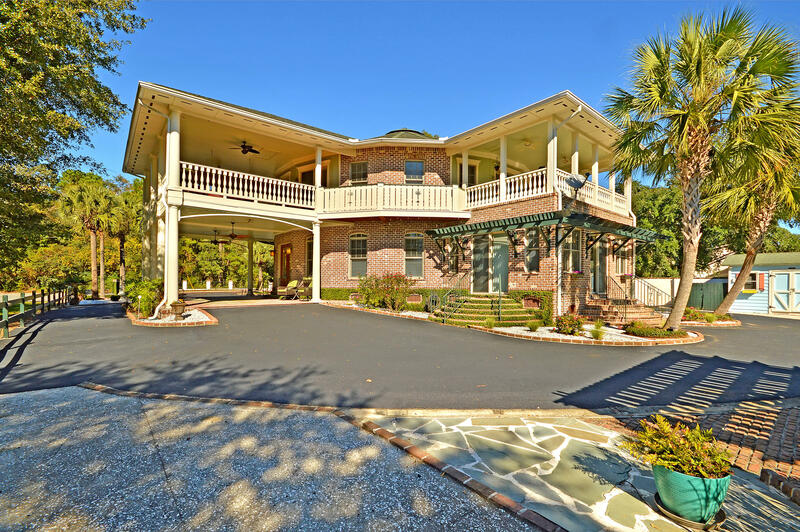 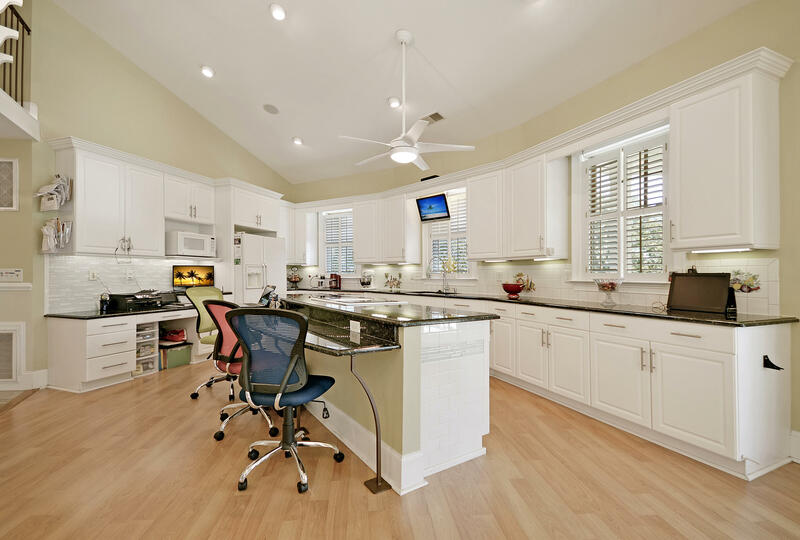 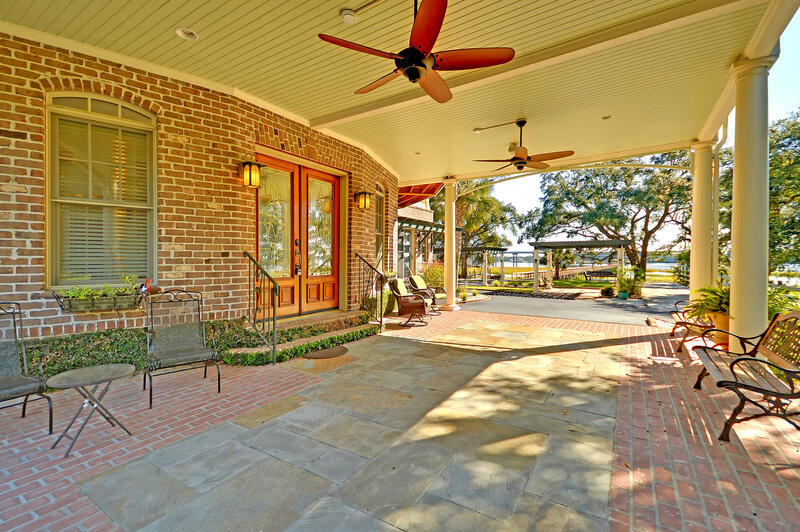 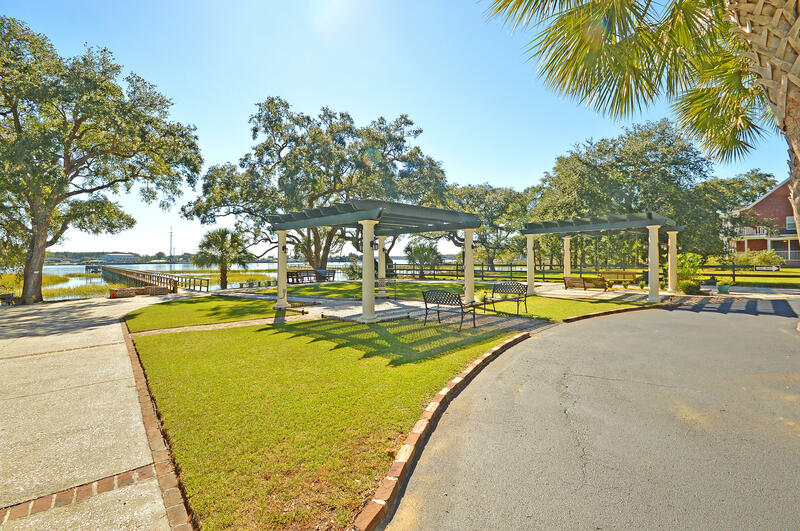 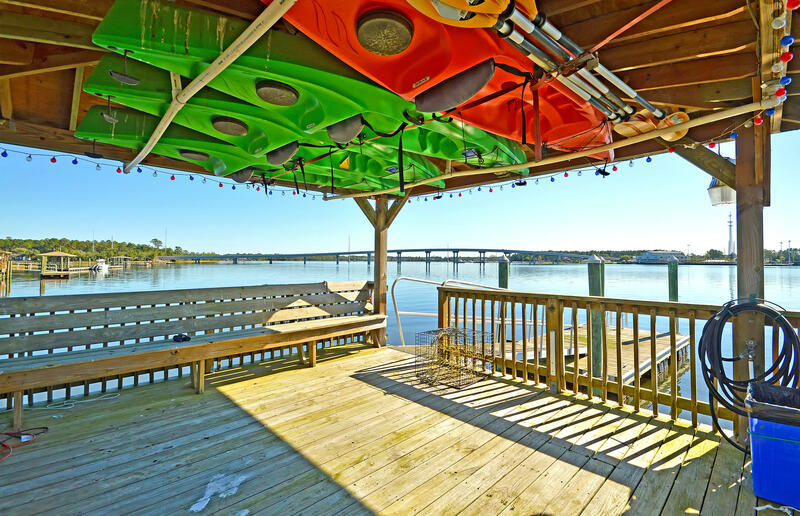 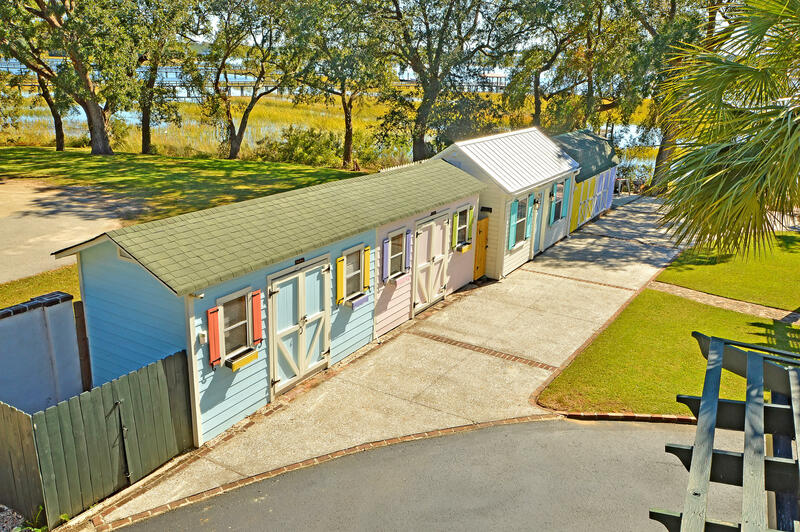 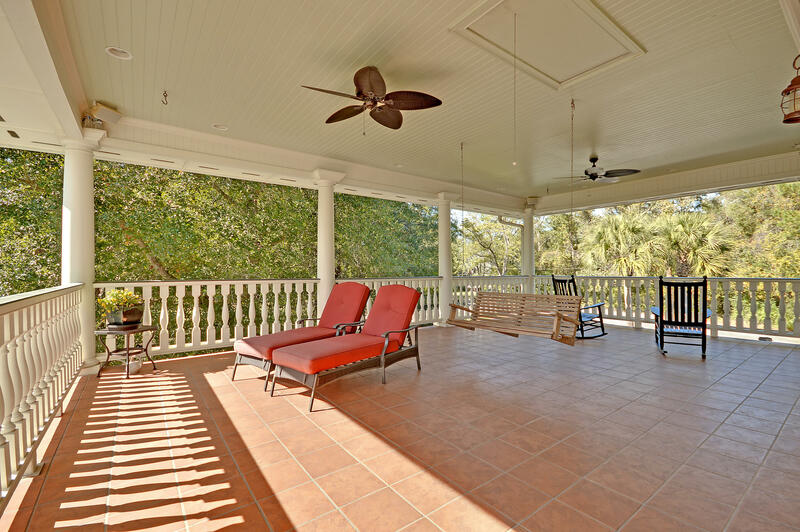 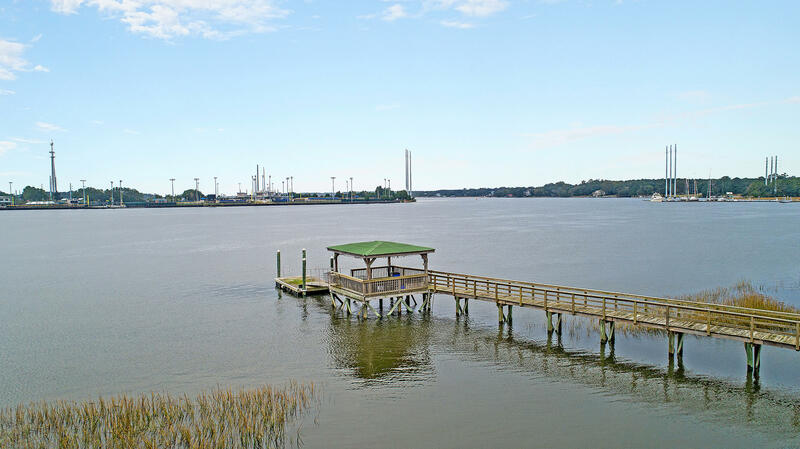 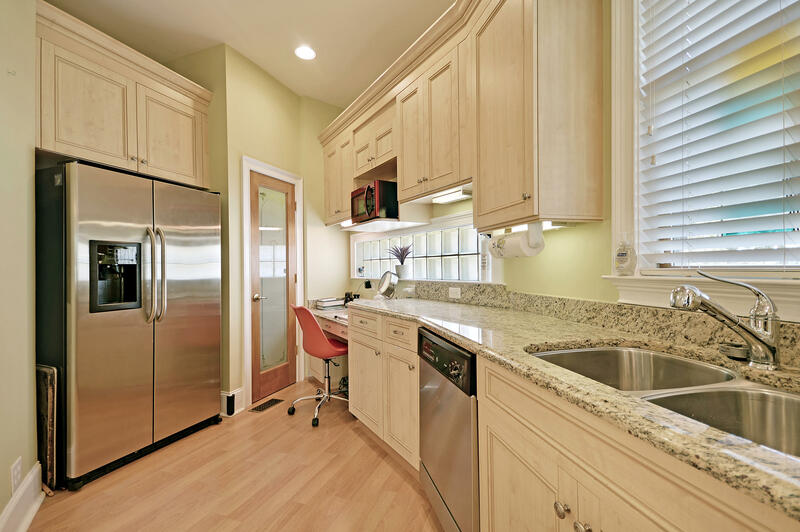 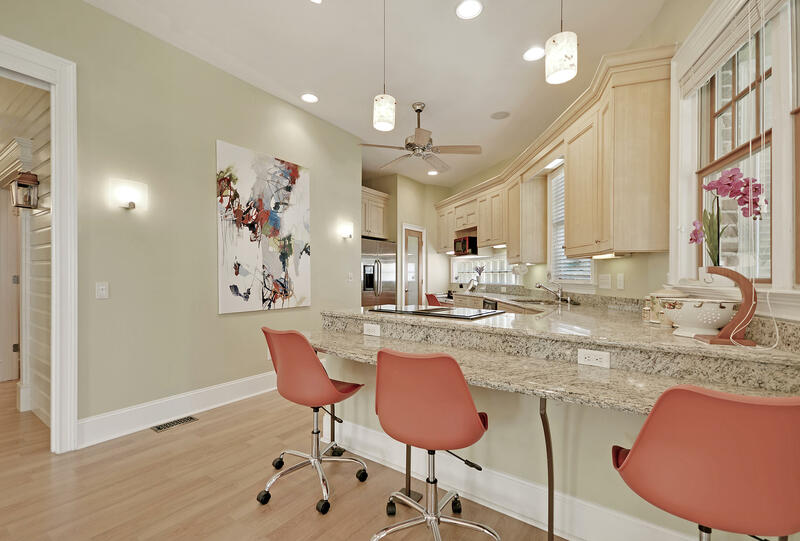 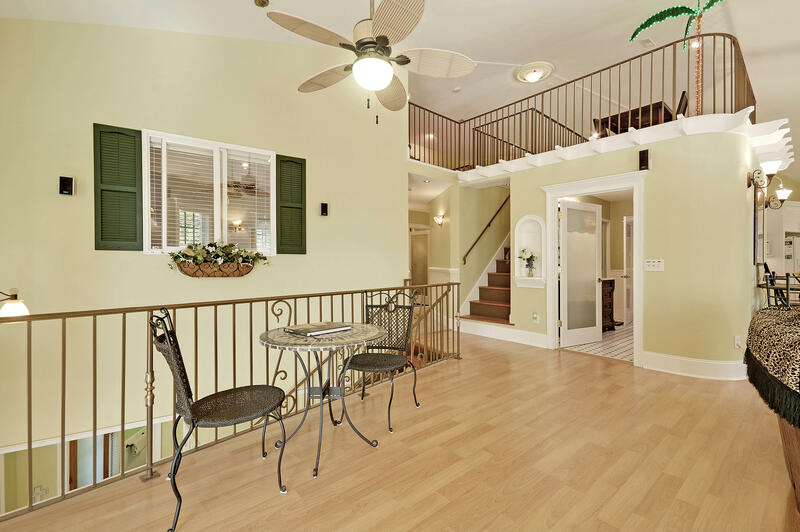 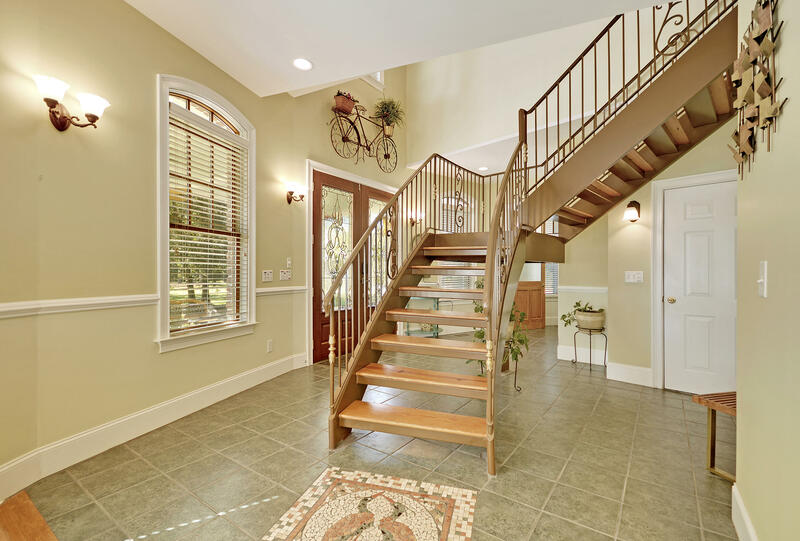 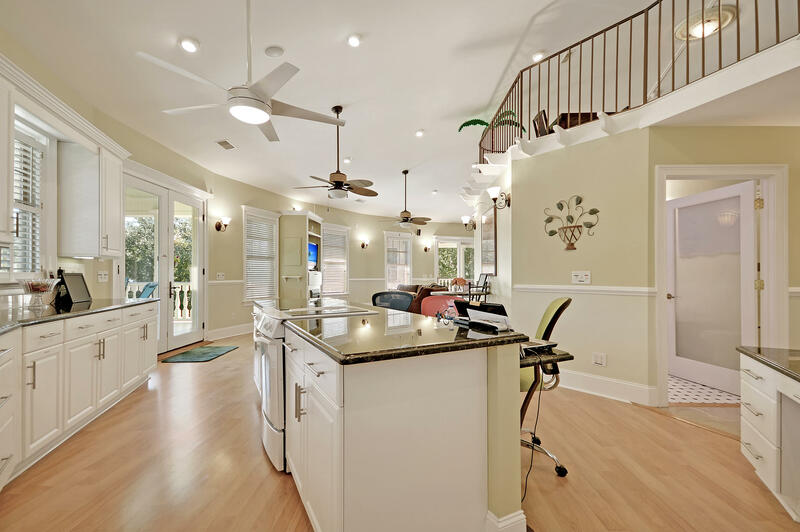 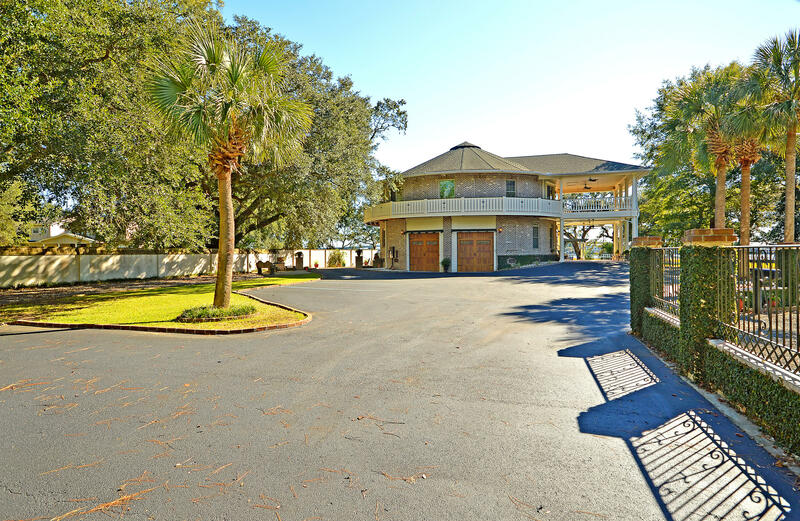 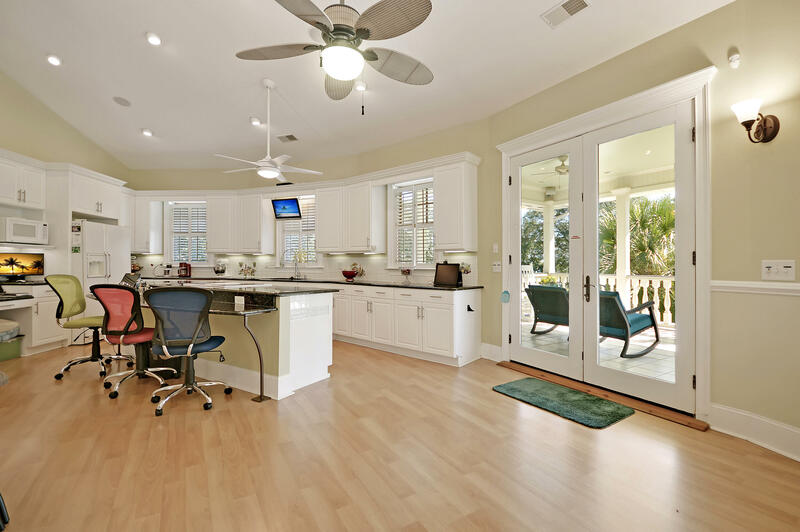 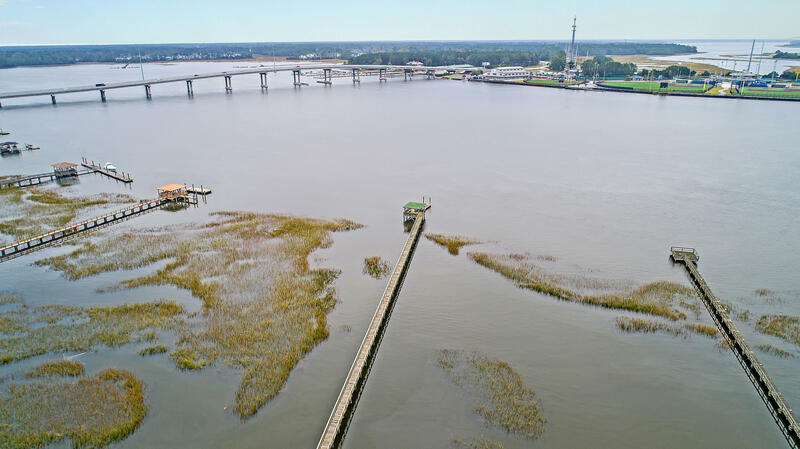 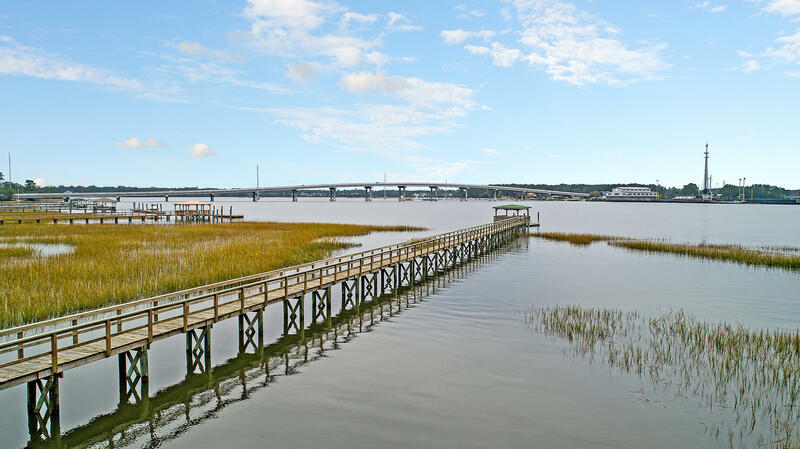 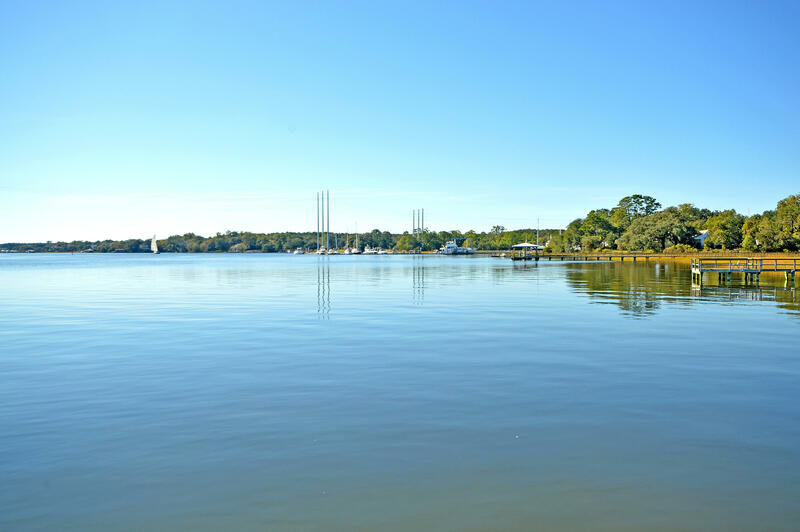 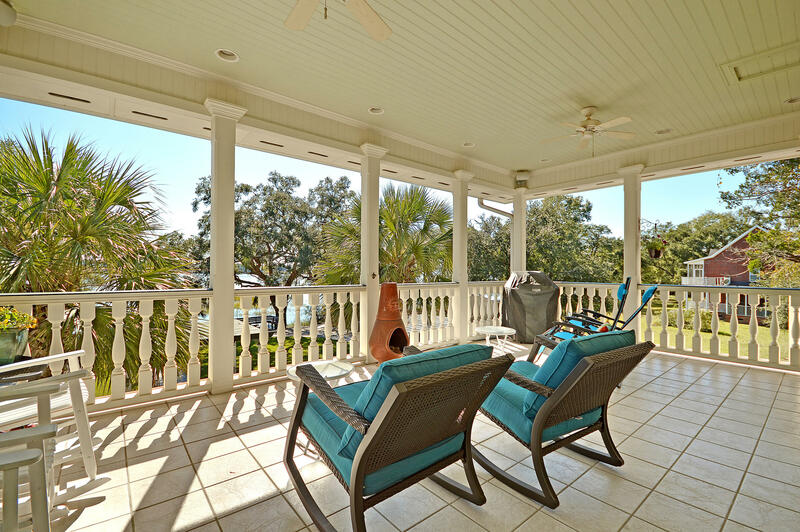 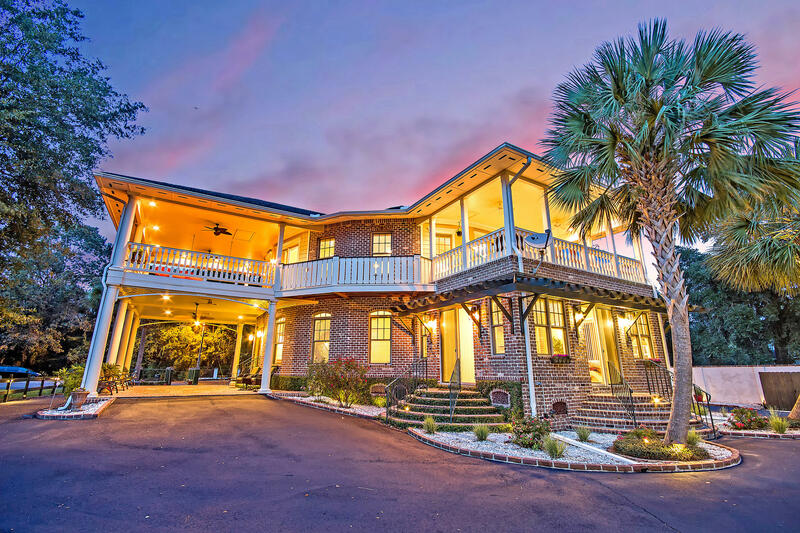 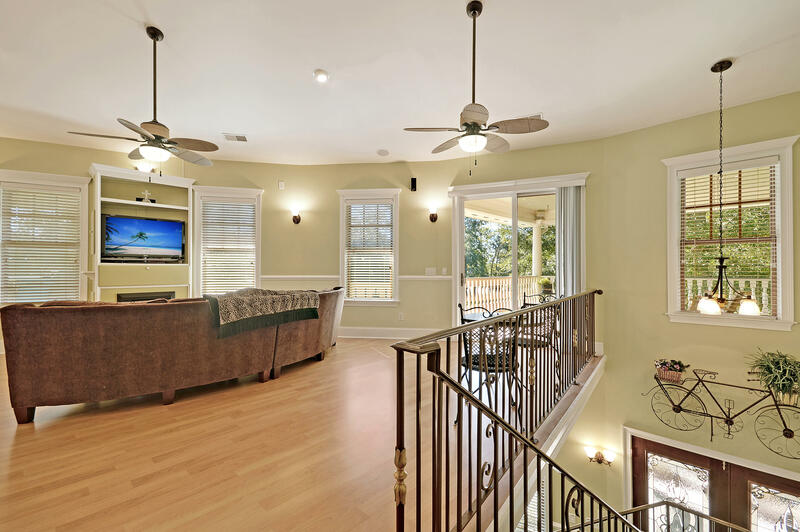 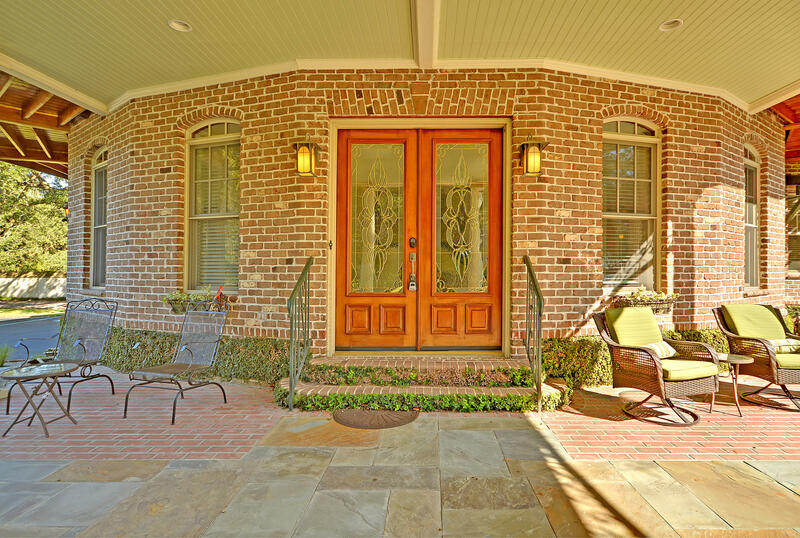 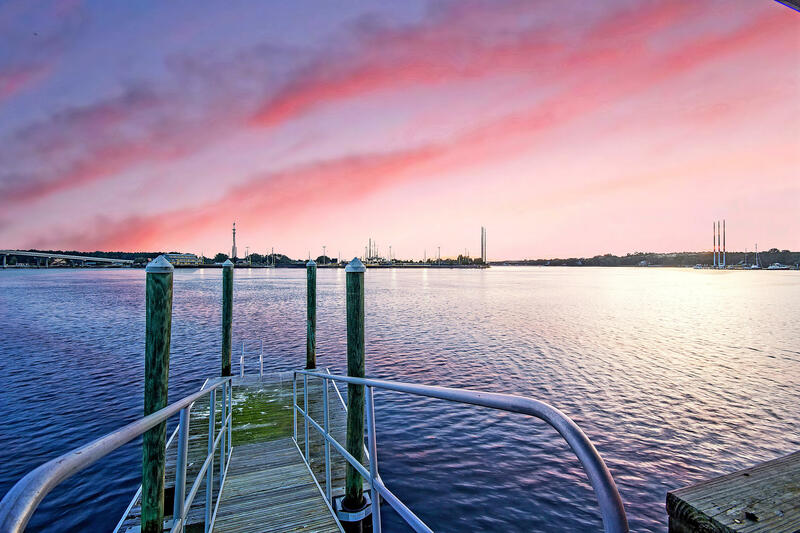 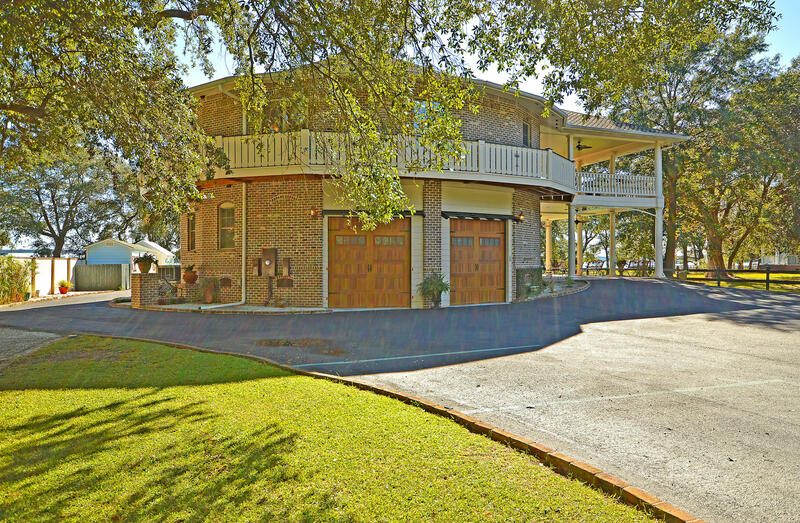 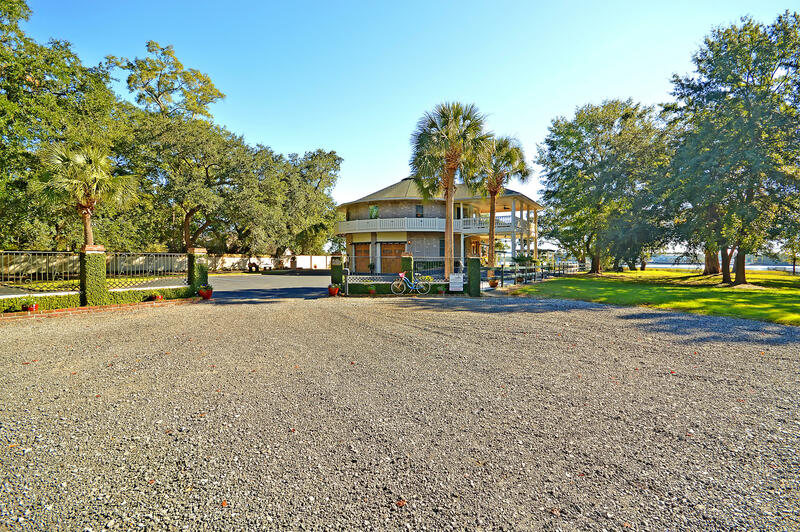 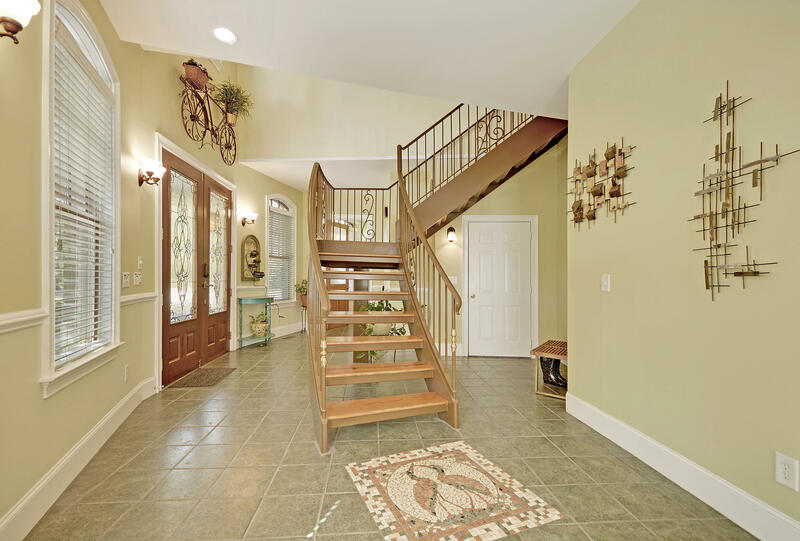 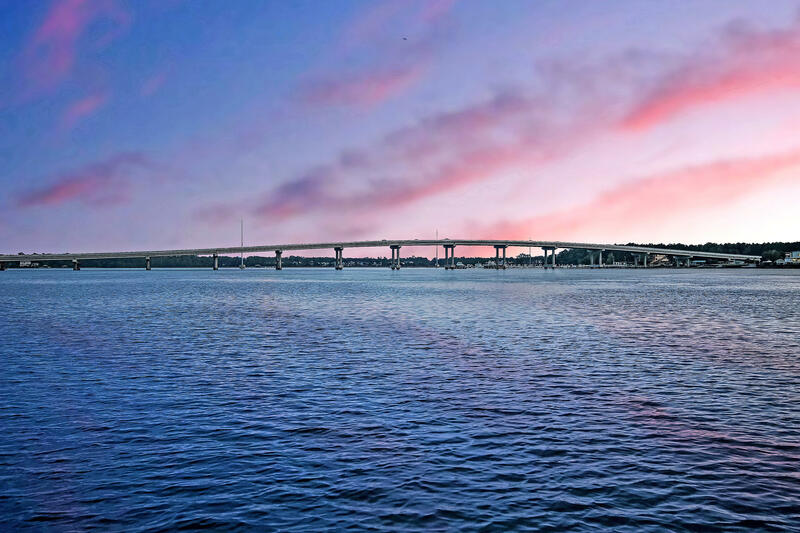 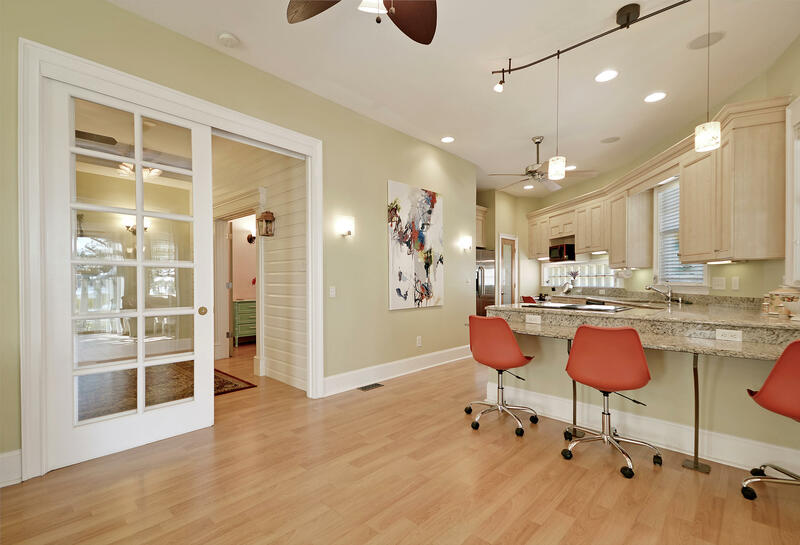 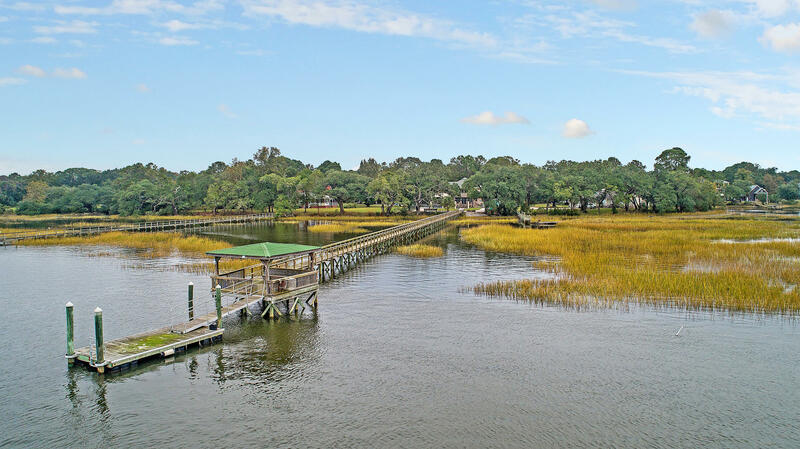 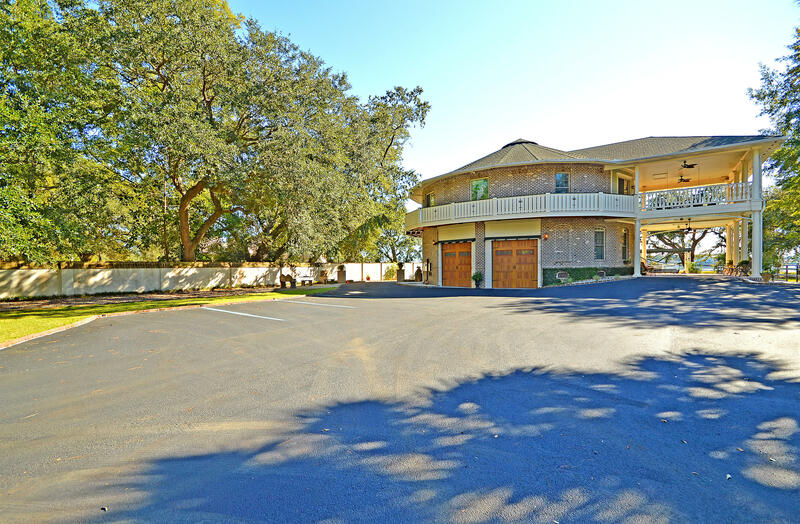 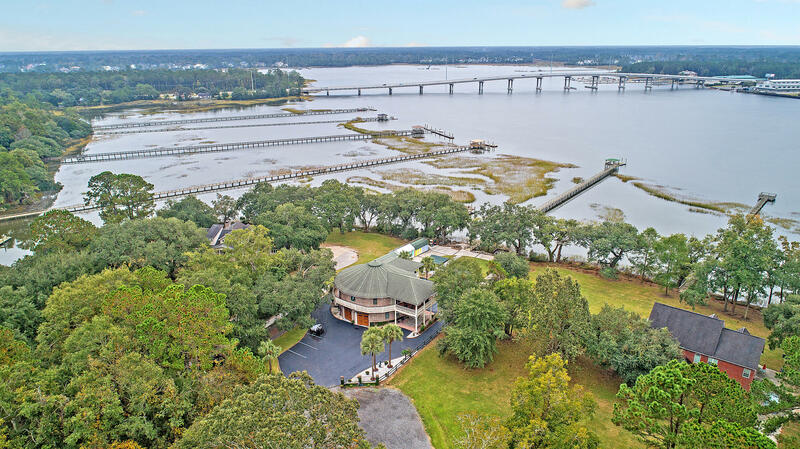 STUNNING CUSTOM DEEPWATER CONSTRUCTION WITH EXPANSIVE VIEWS OF THE WANDO RIVER! 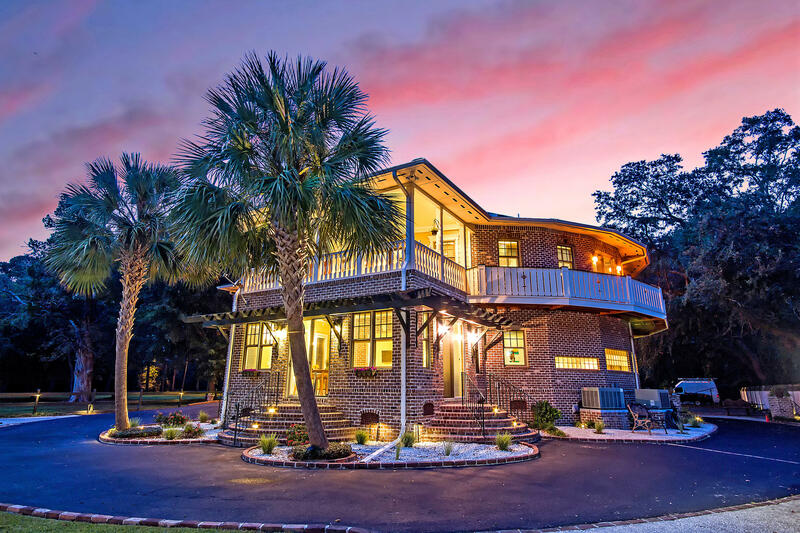 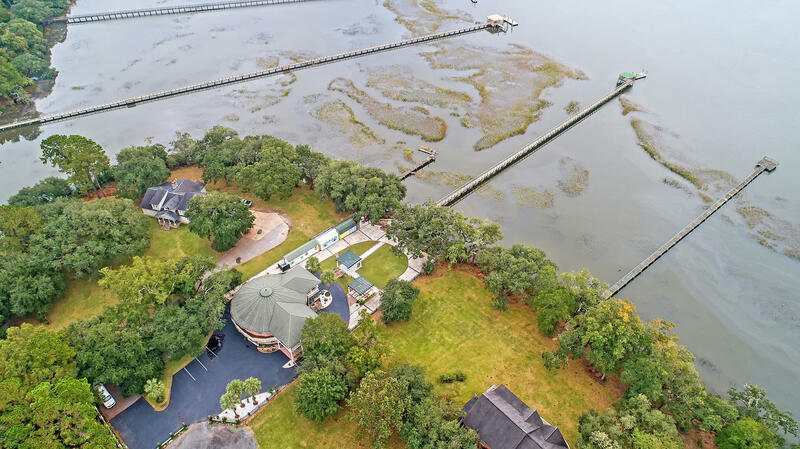 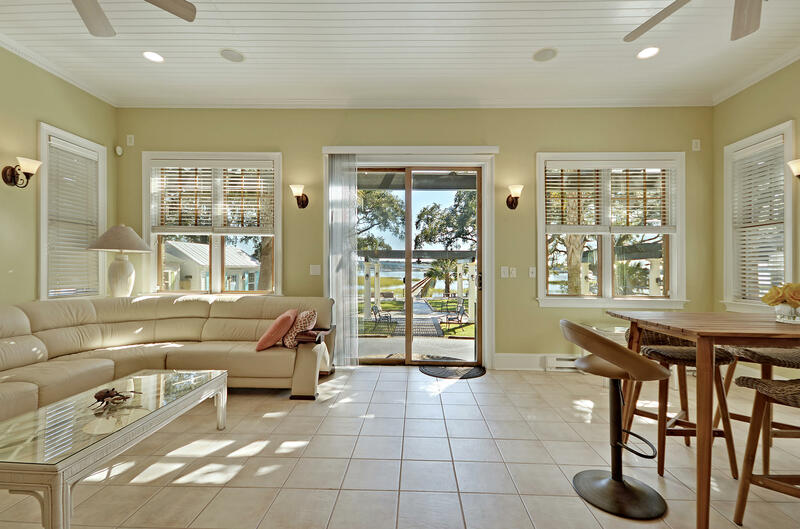 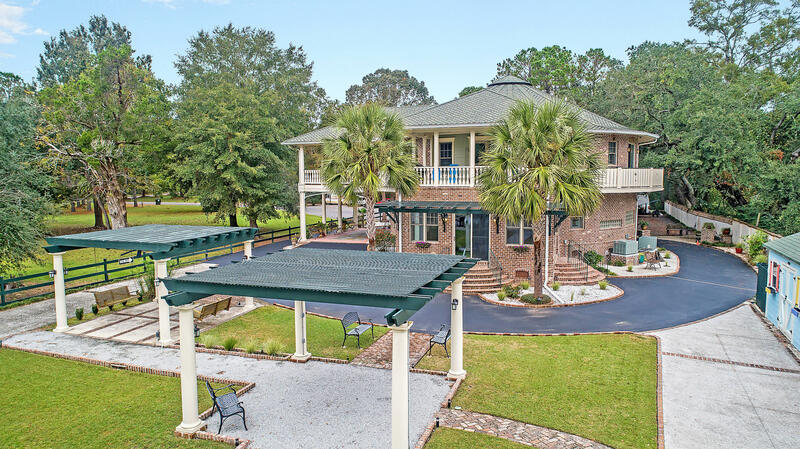 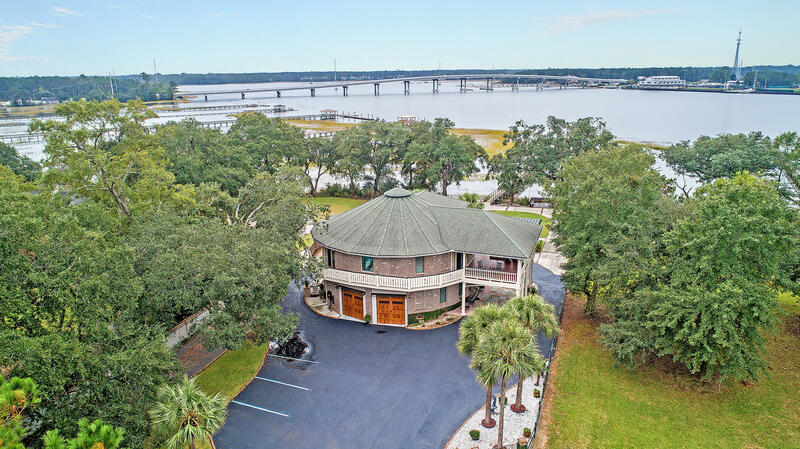 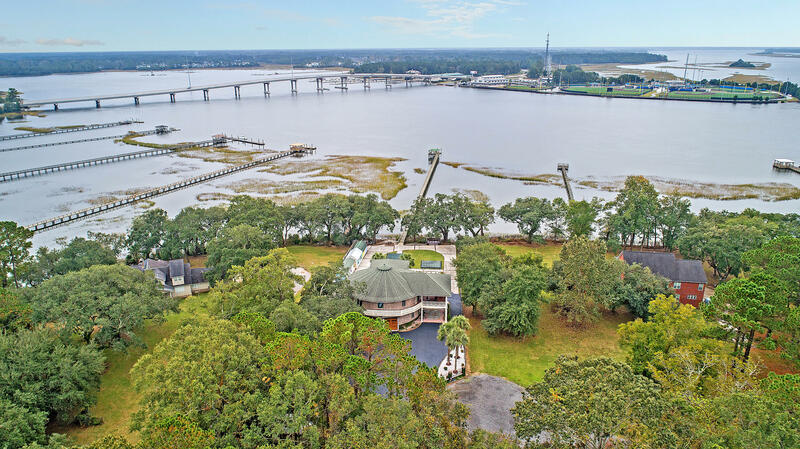 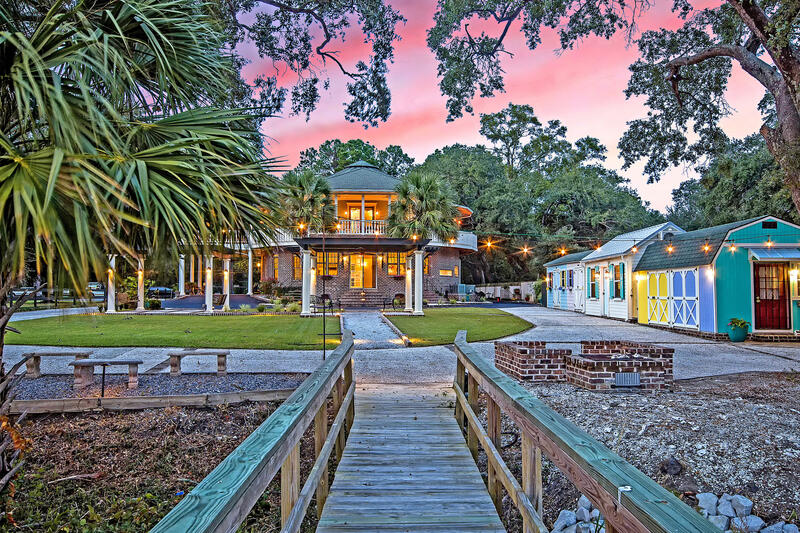 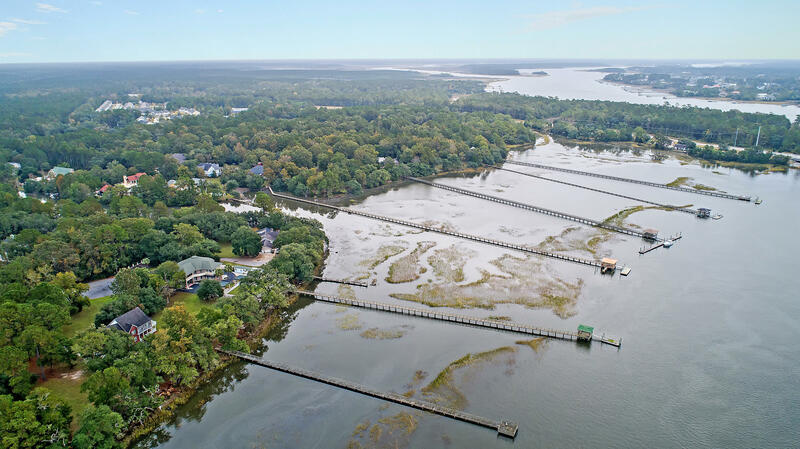 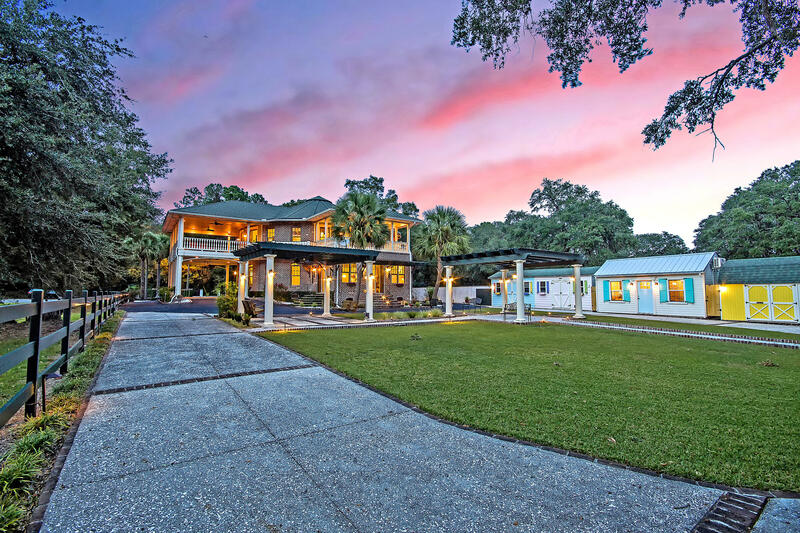 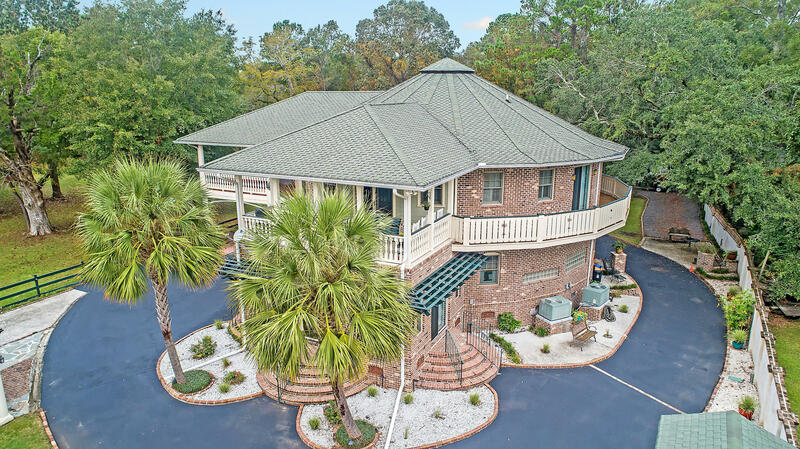 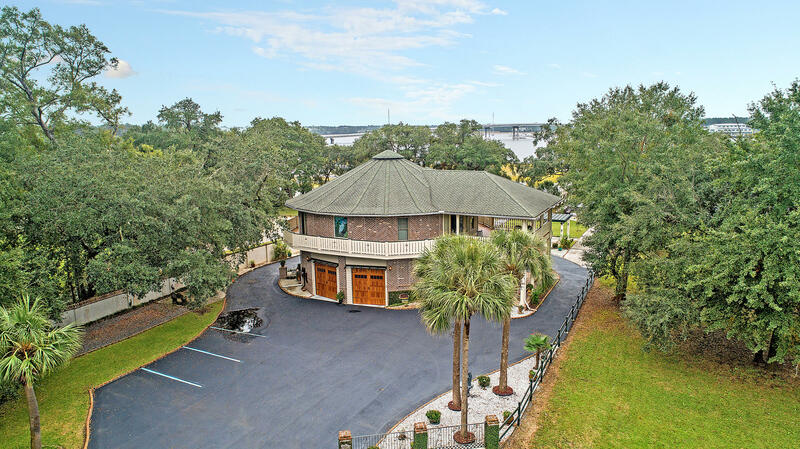 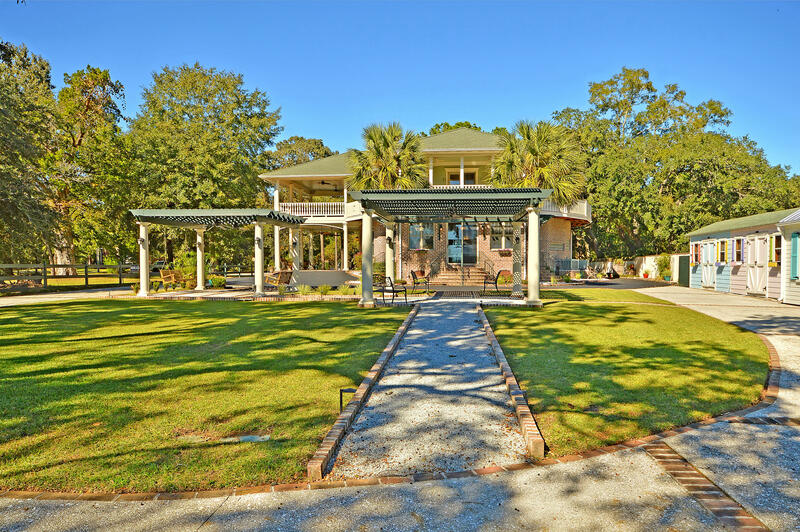 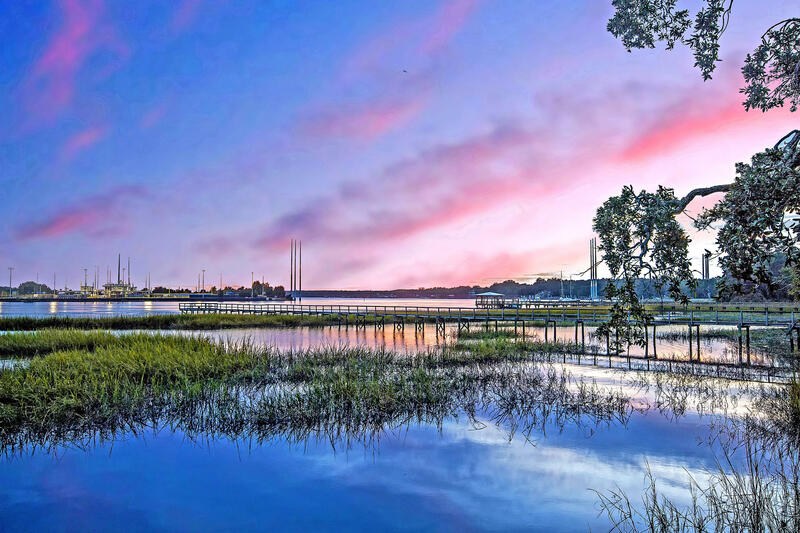 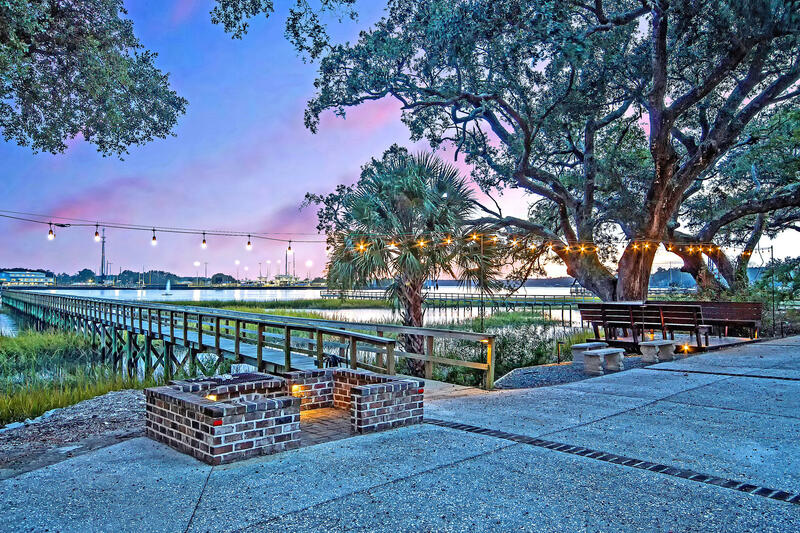 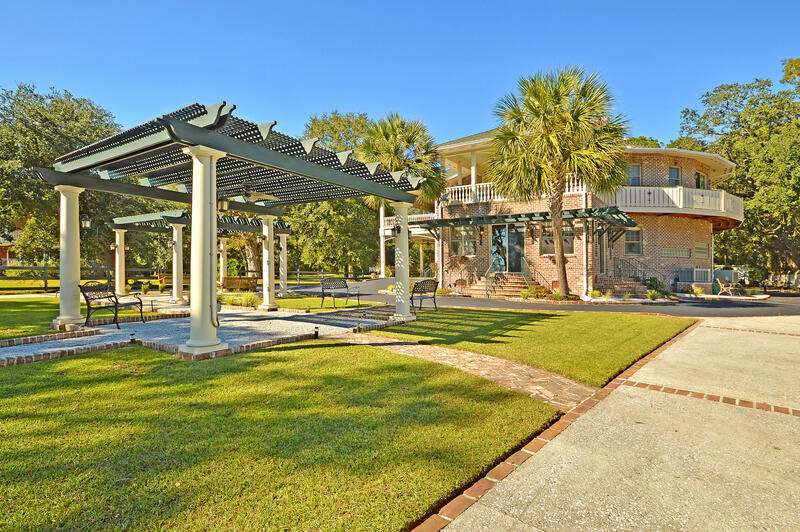 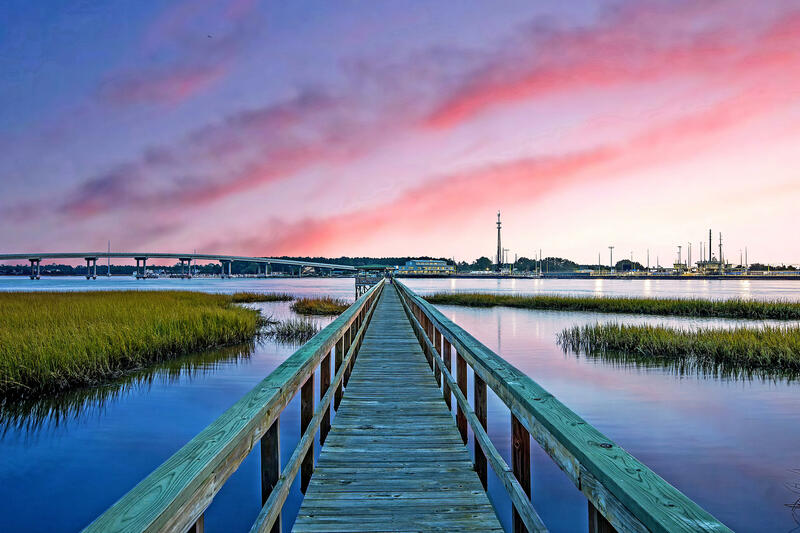 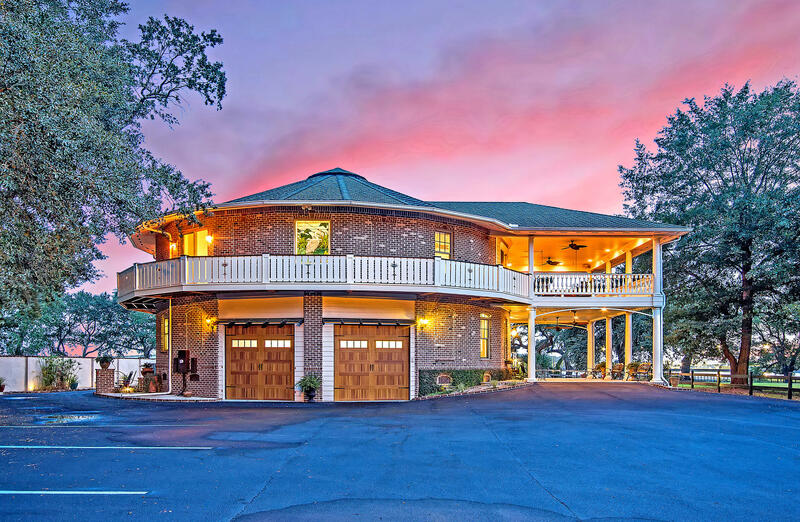 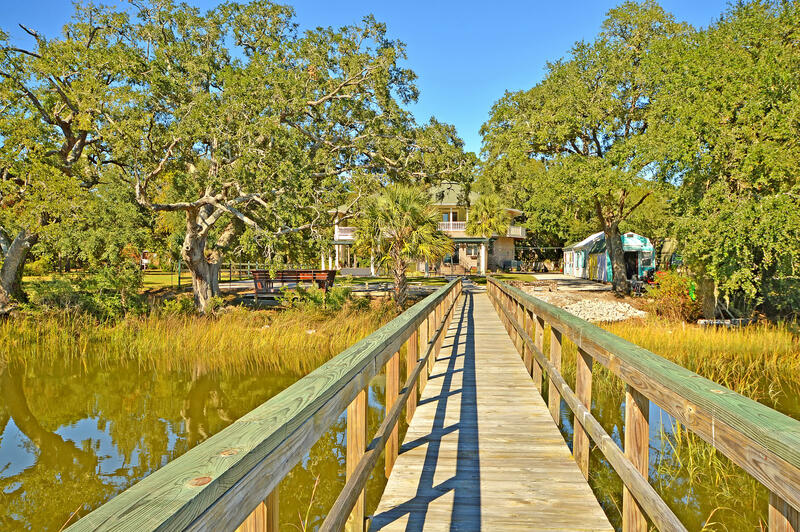 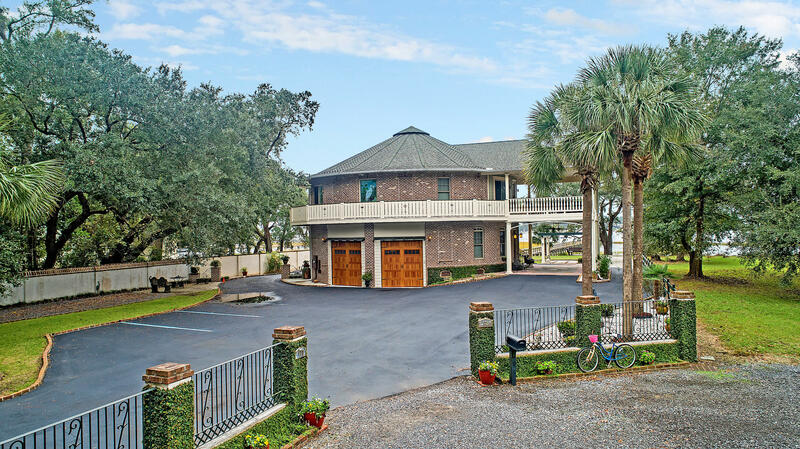 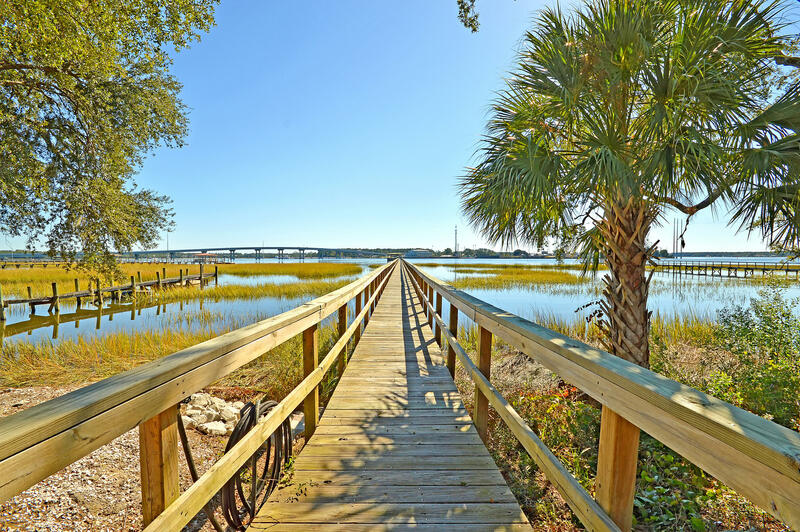 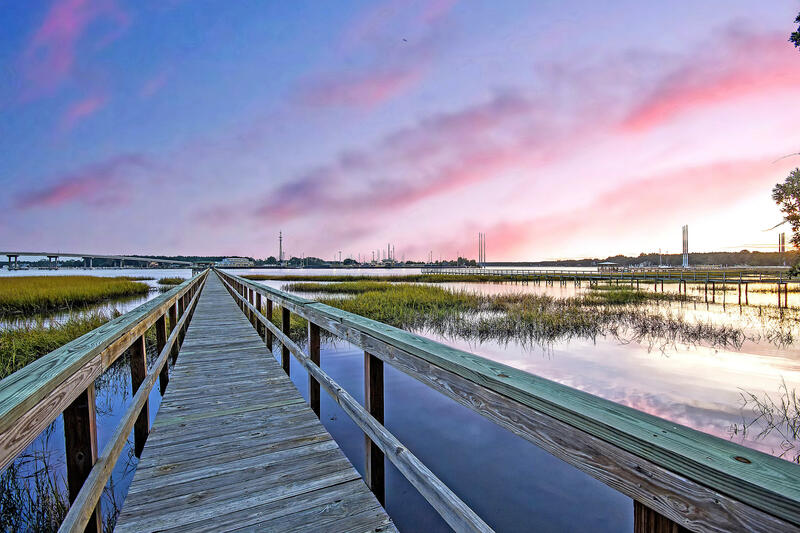 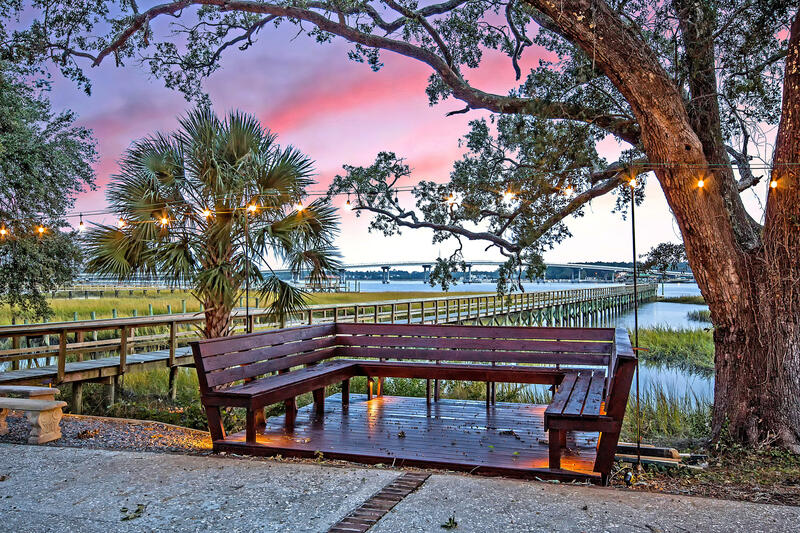 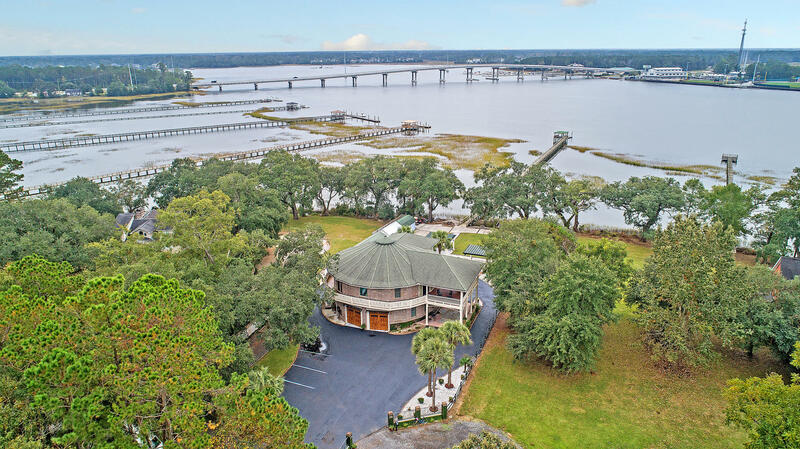 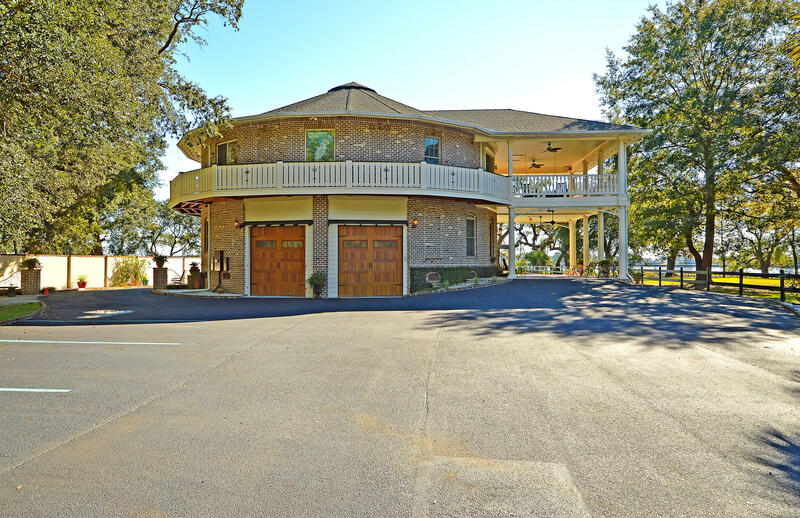 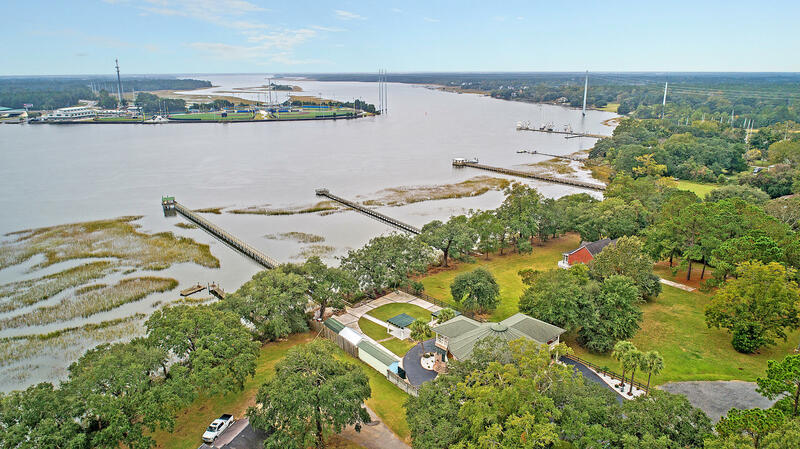 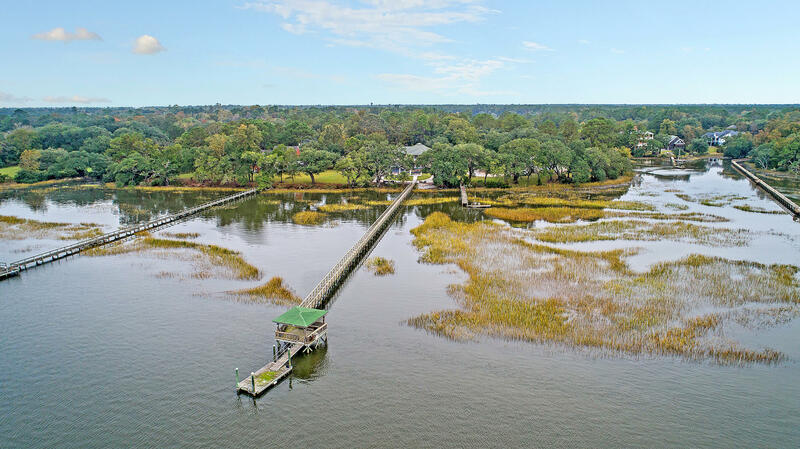 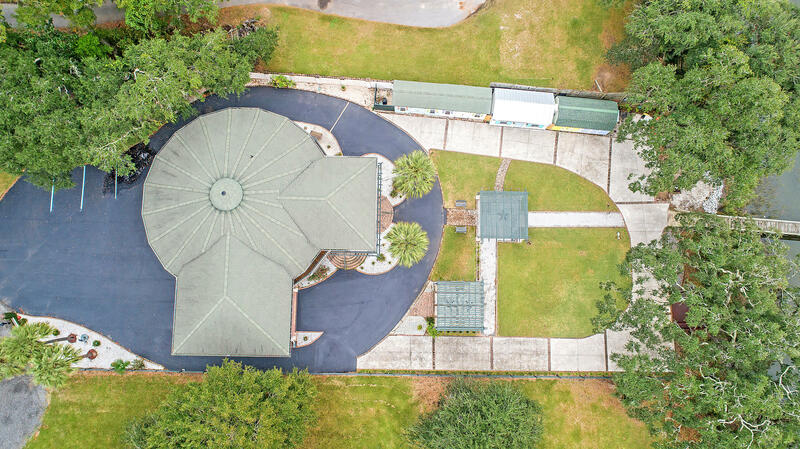 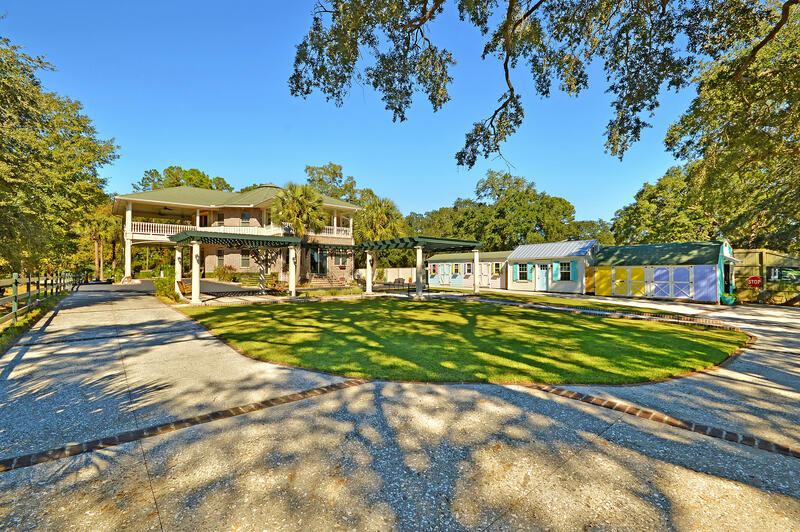 APPRAISAL IN HAND This contemporary estate is one of a small few circular constructions in the Lowcountry with spacious wrap-around porches that provide nearly 360 degree views of the Wando River. 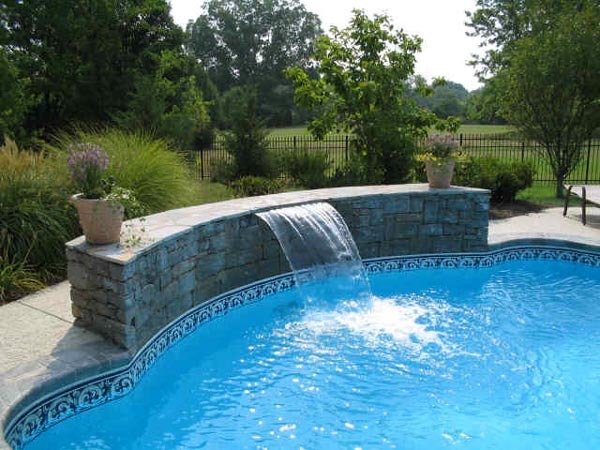 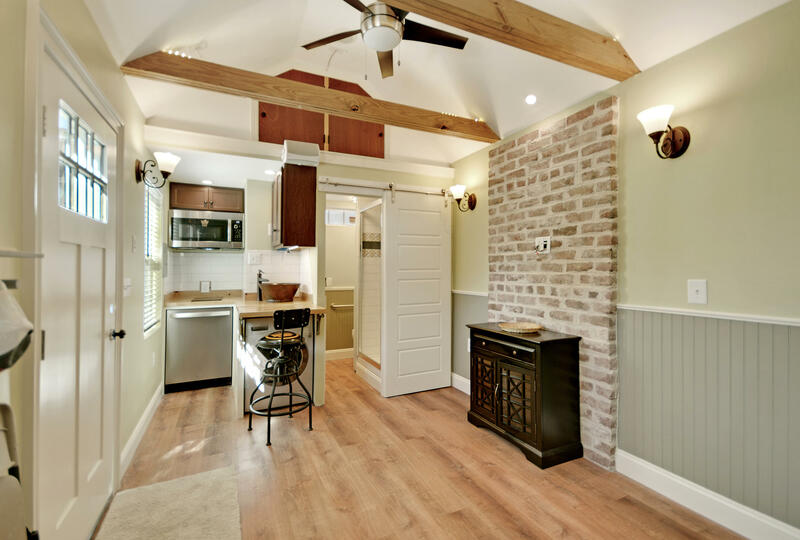 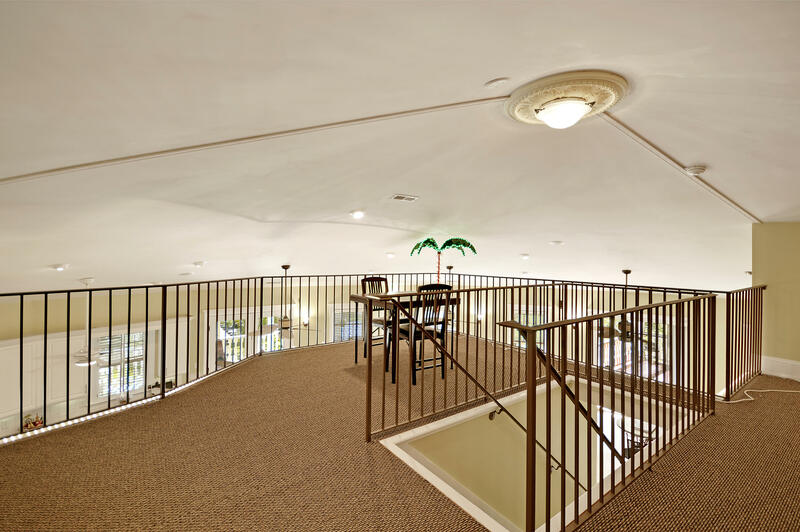 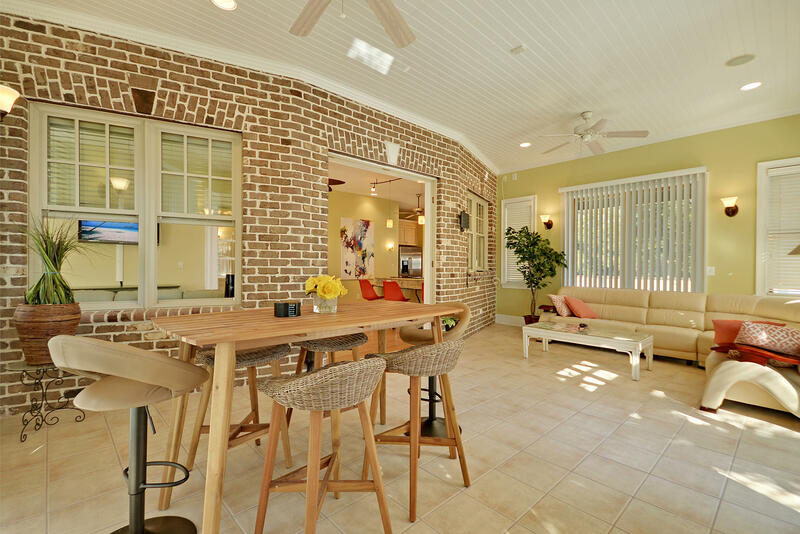 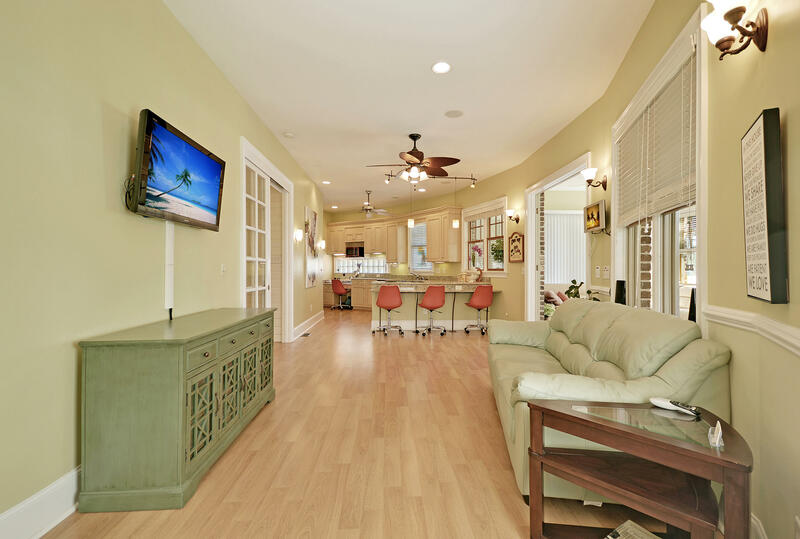 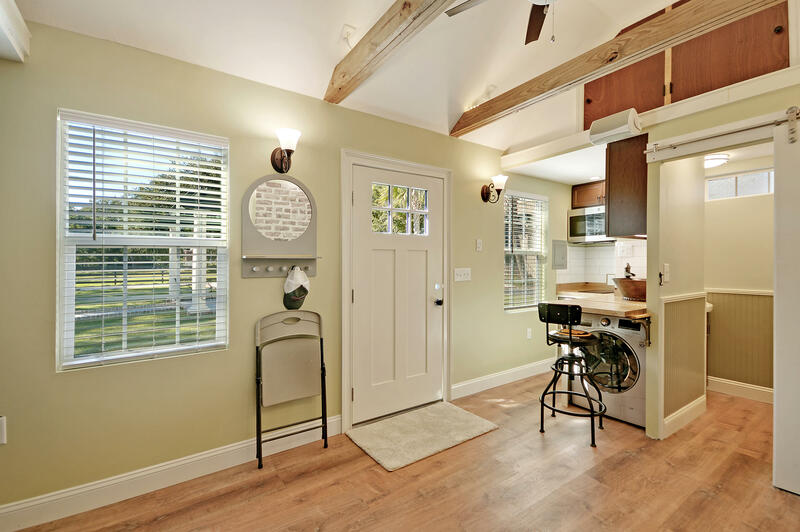 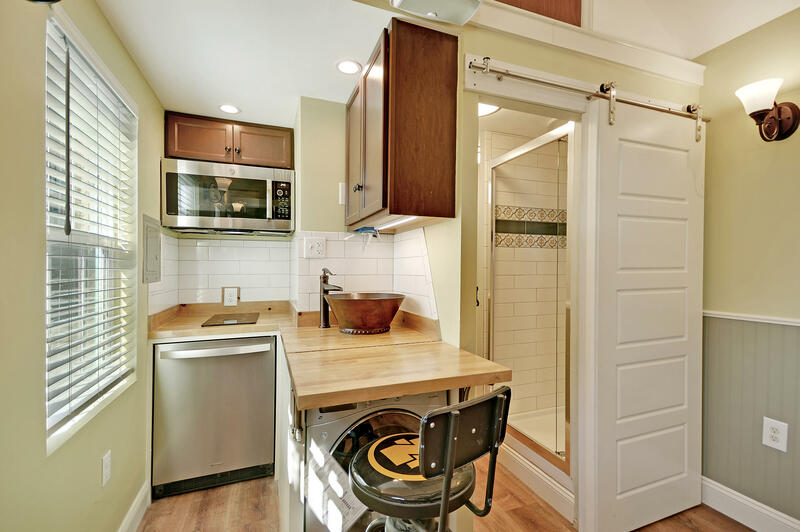 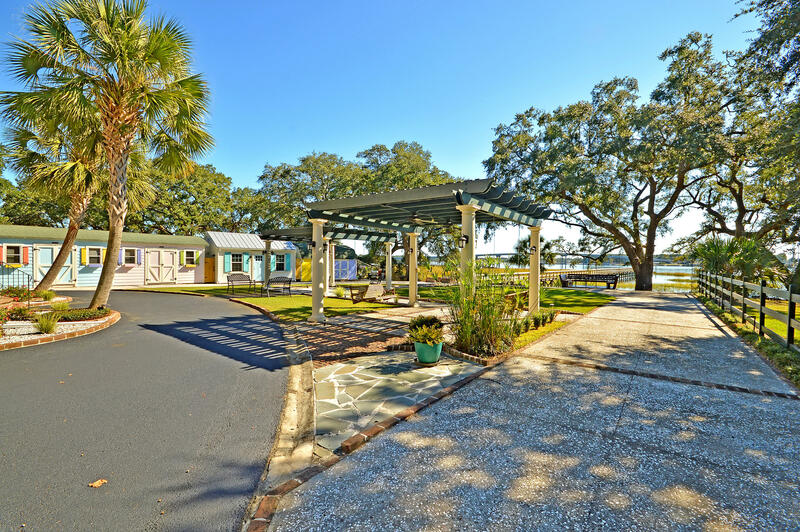 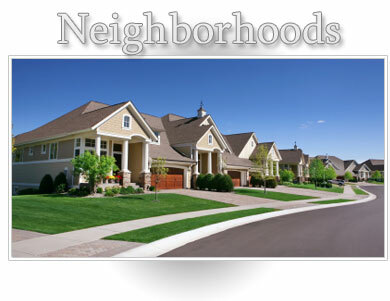 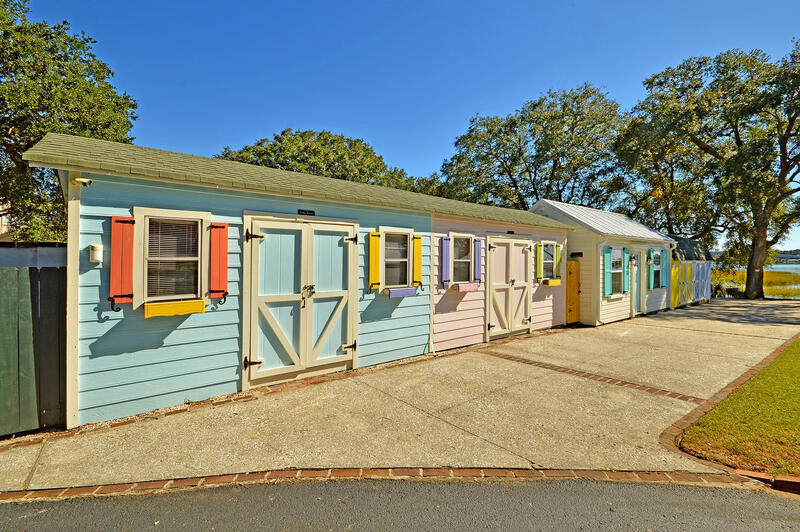 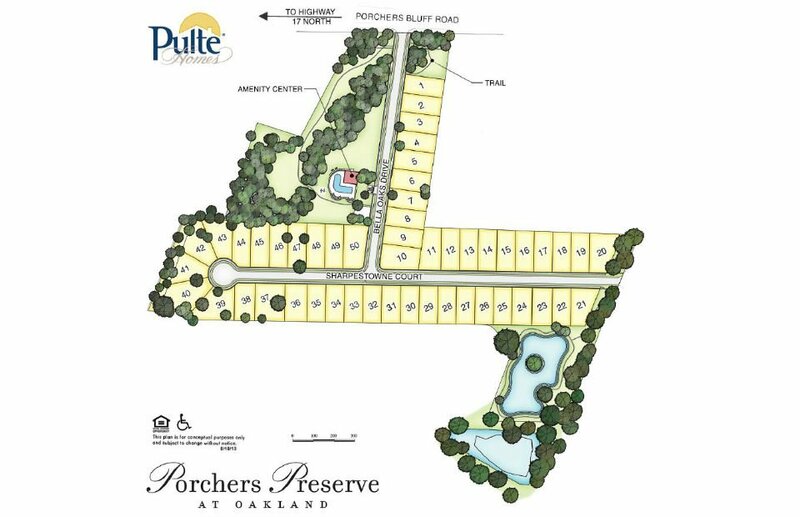 With nearly 1500 square feet of dedicated outdoor living space, this home will feel as though you are on permanent vacation! 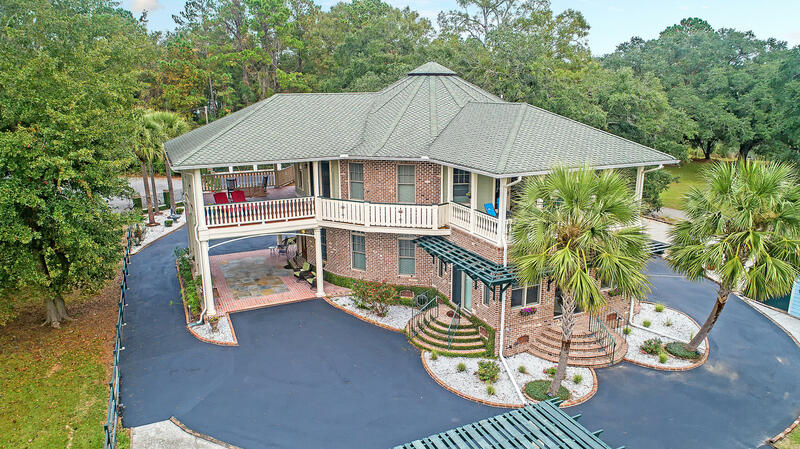 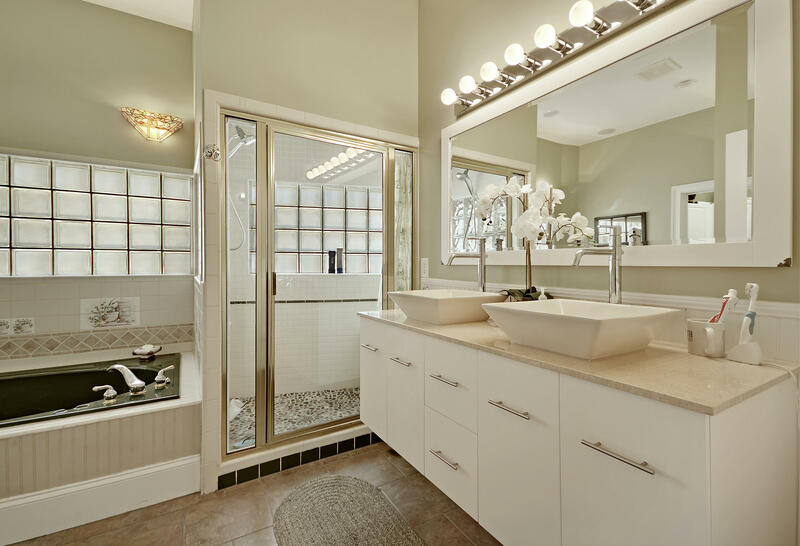 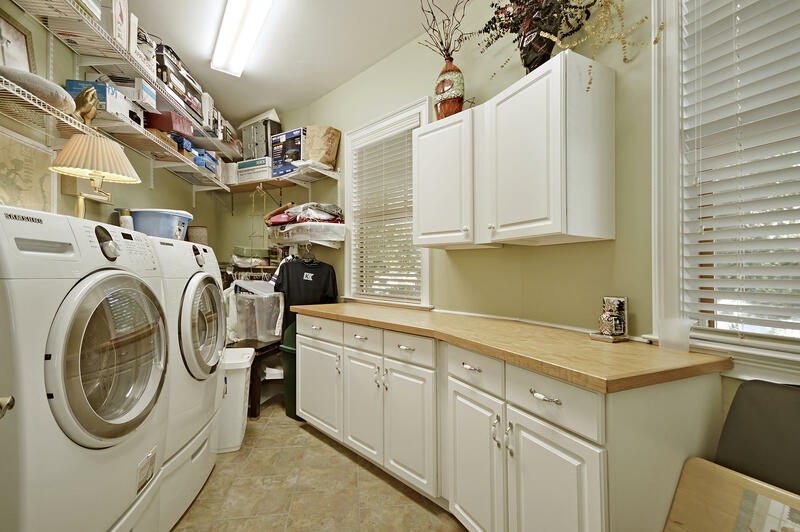 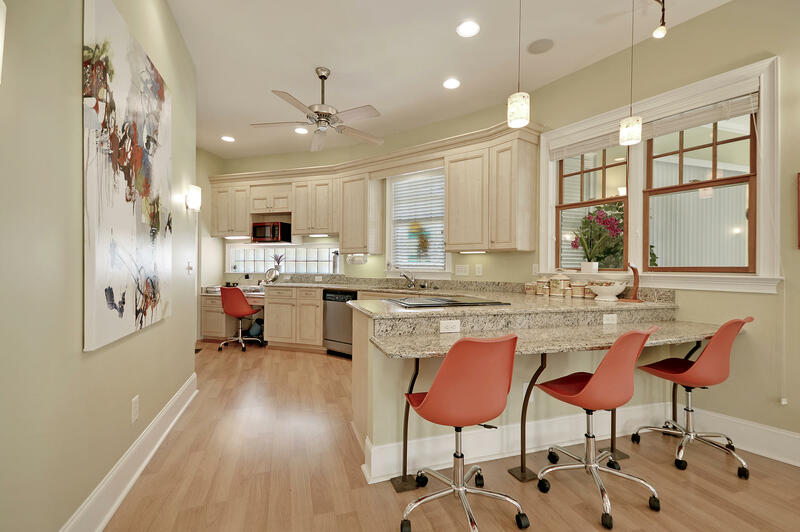 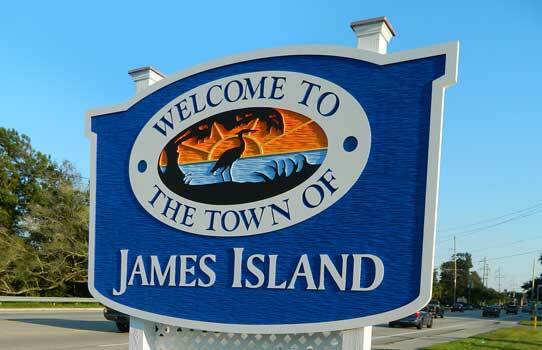 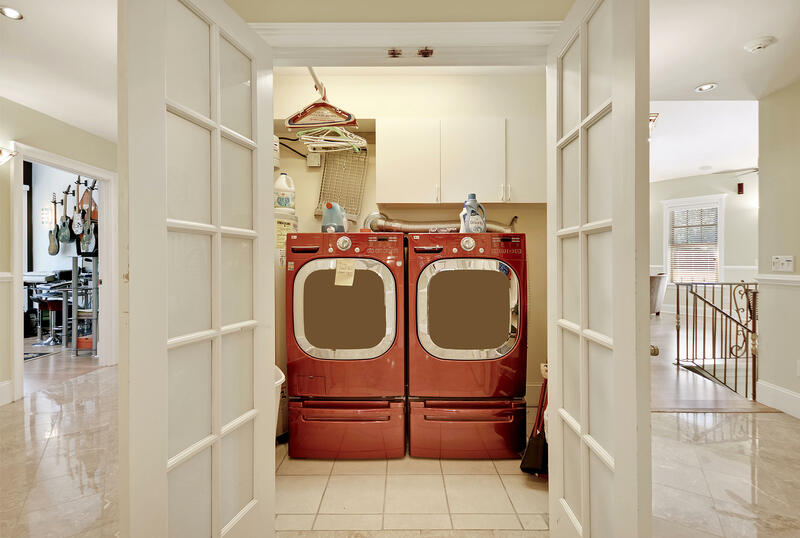 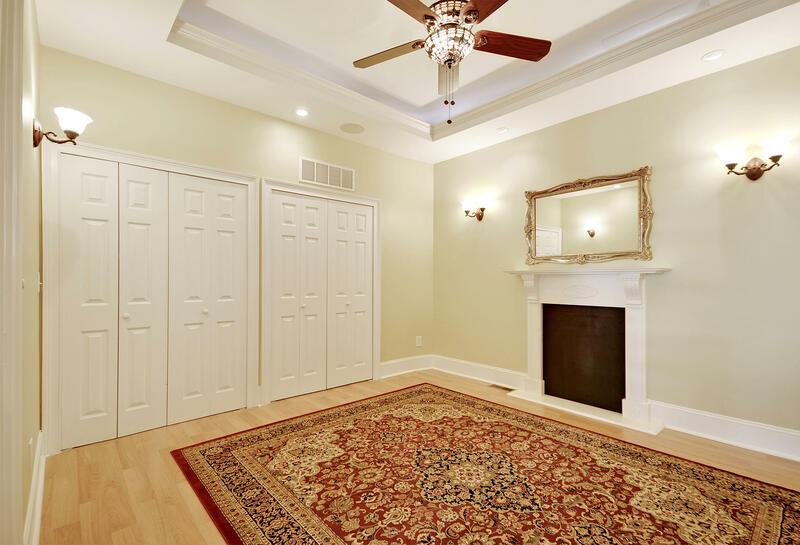 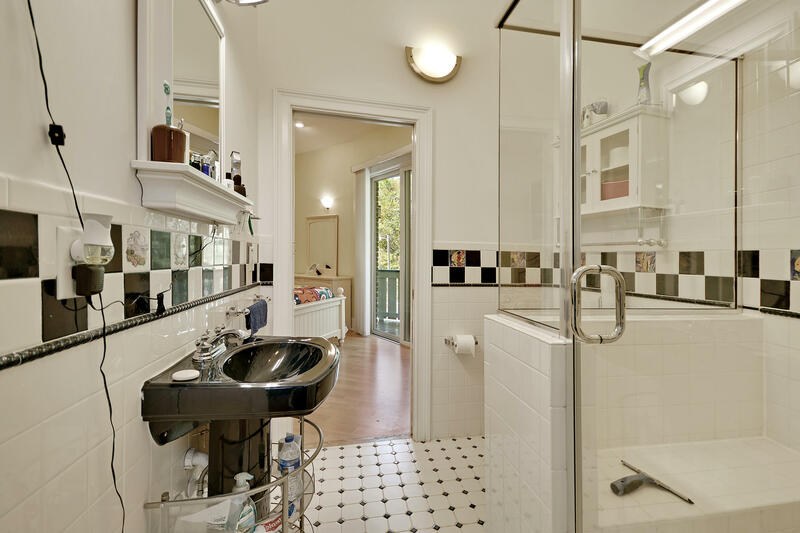 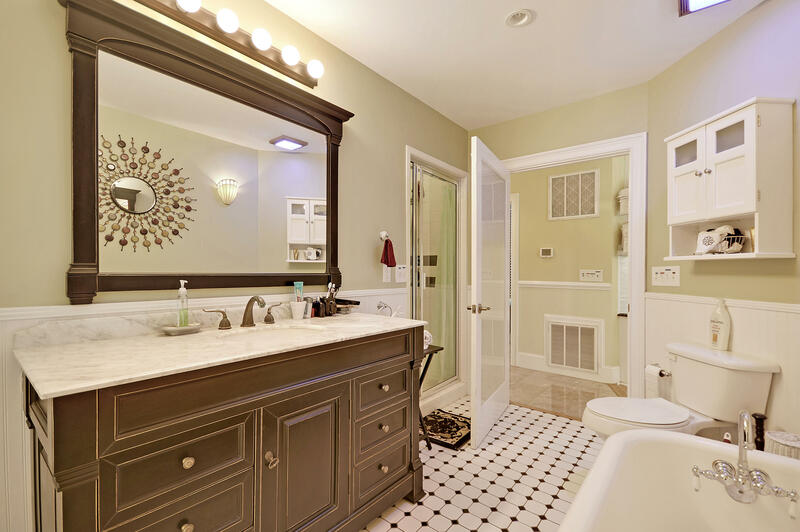 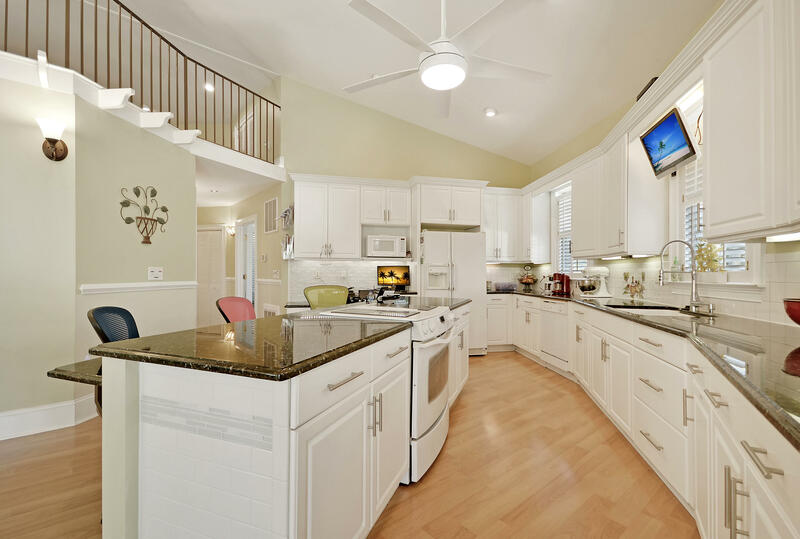 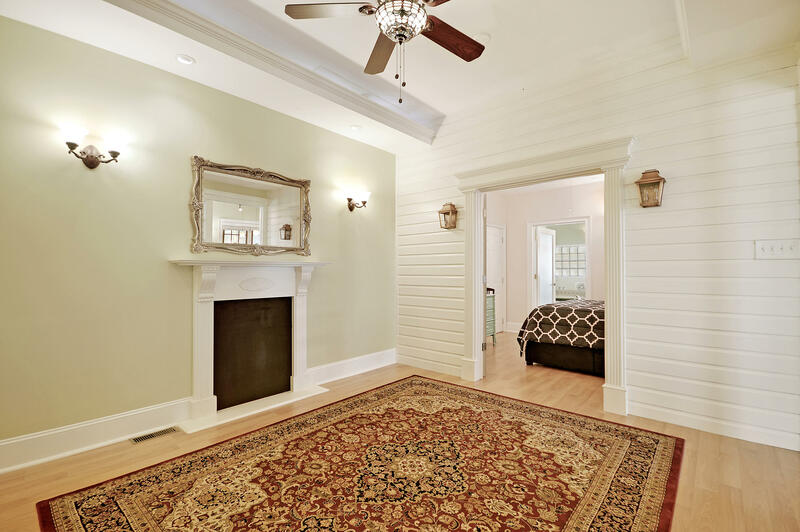 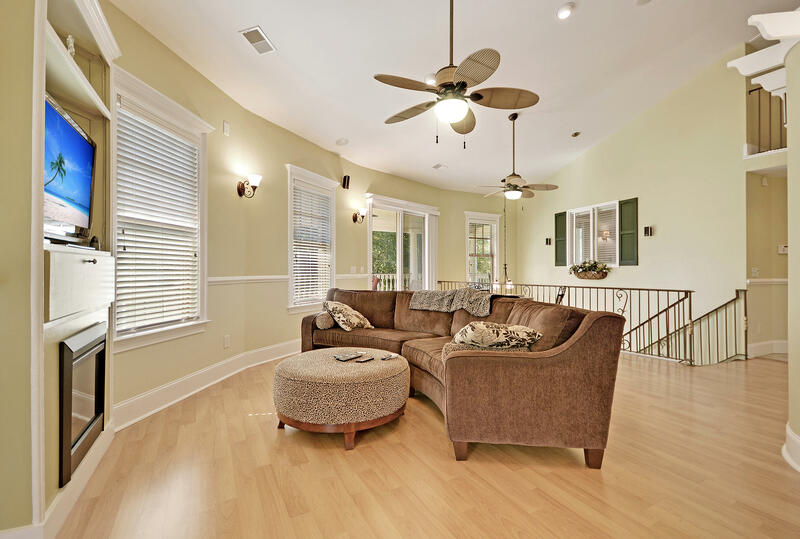 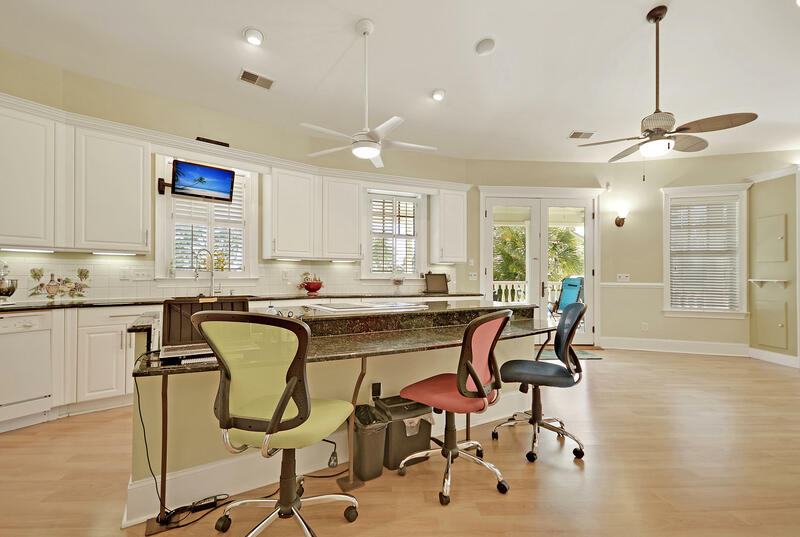 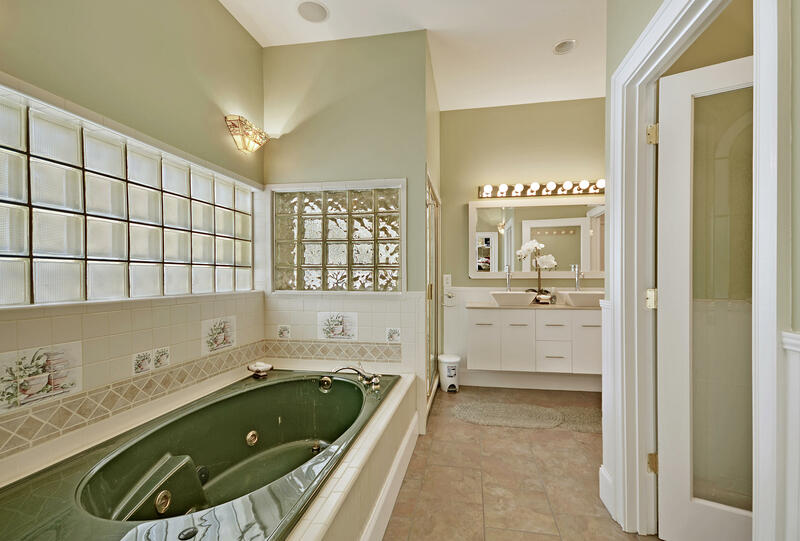 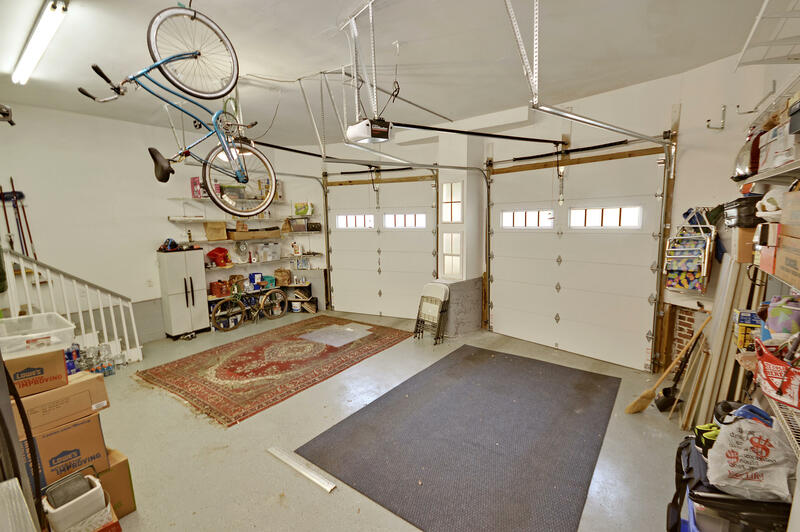 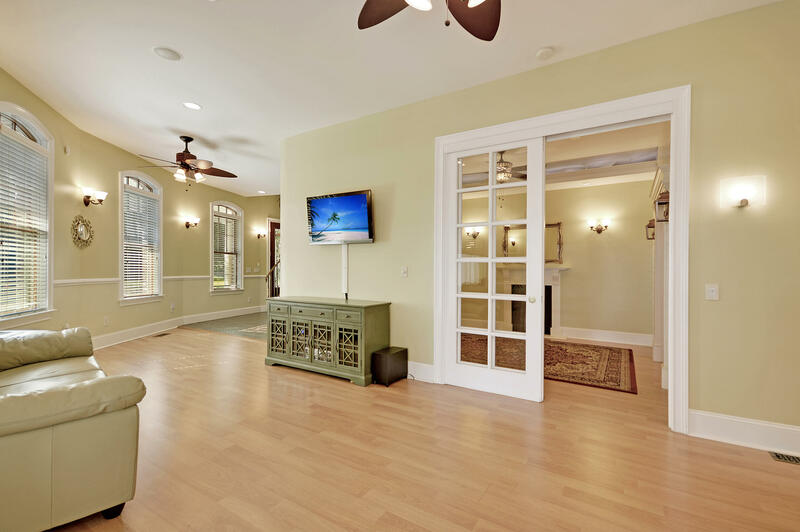 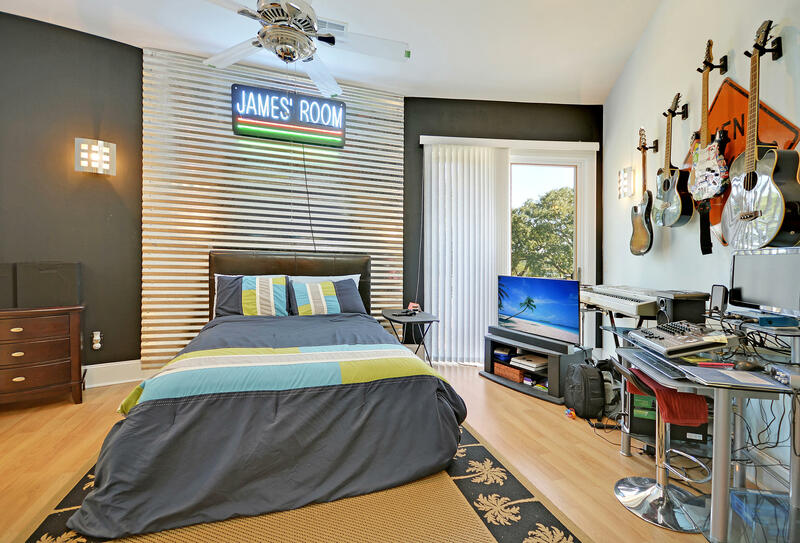 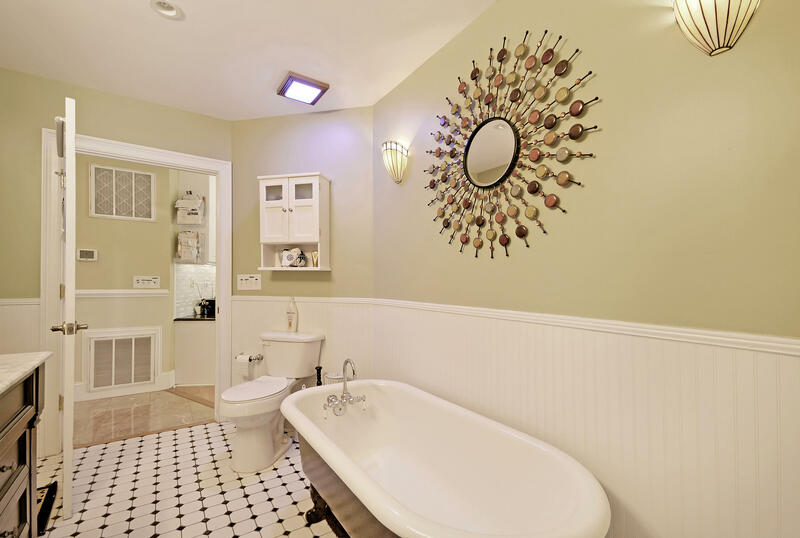 With 4 bedrooms and 4.5 baths, this property features 2 master suites, 2 kitchens, 2 living rooms, a sun room and mother-in-law suite. 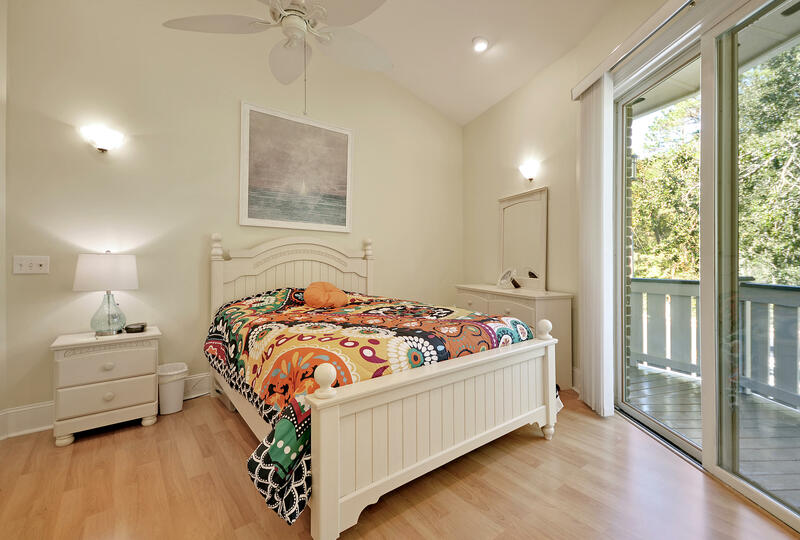 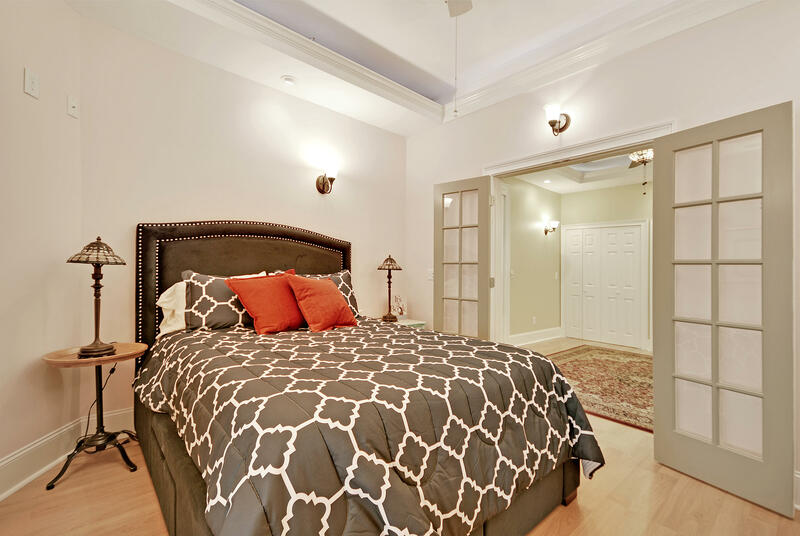 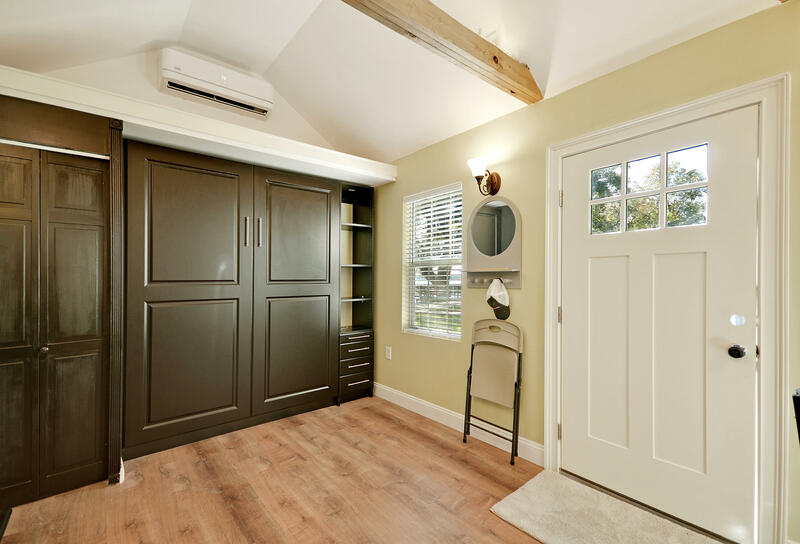 Every upstairs bedroom boasts outdoor access, and both master bedrooms feature luxury en-suites that are sure to impress!